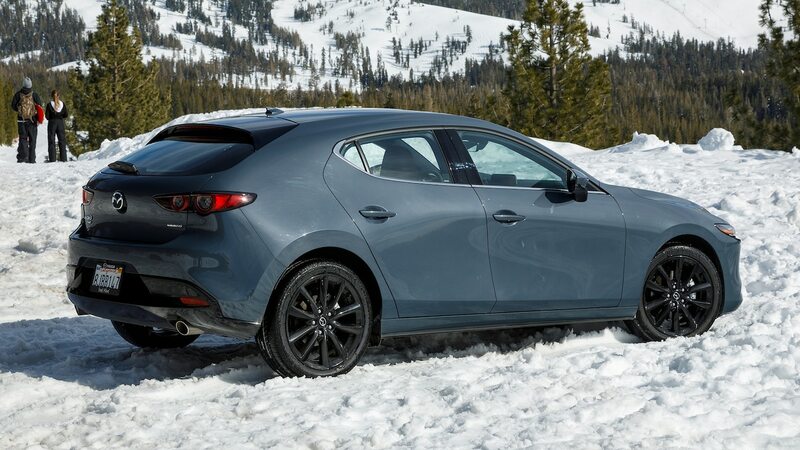 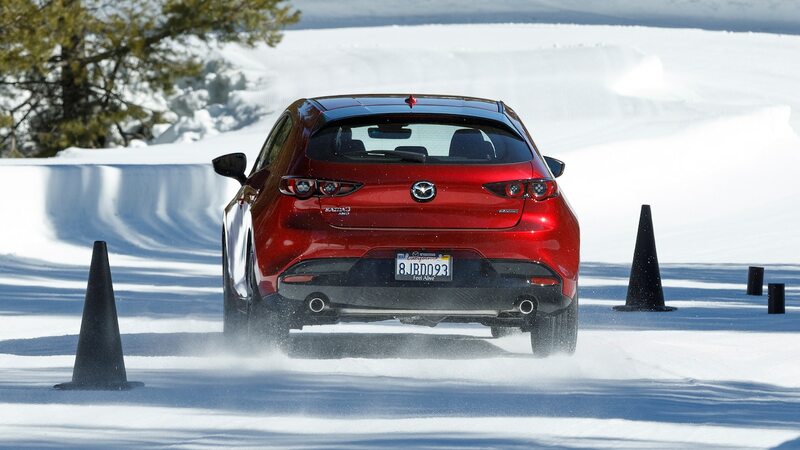 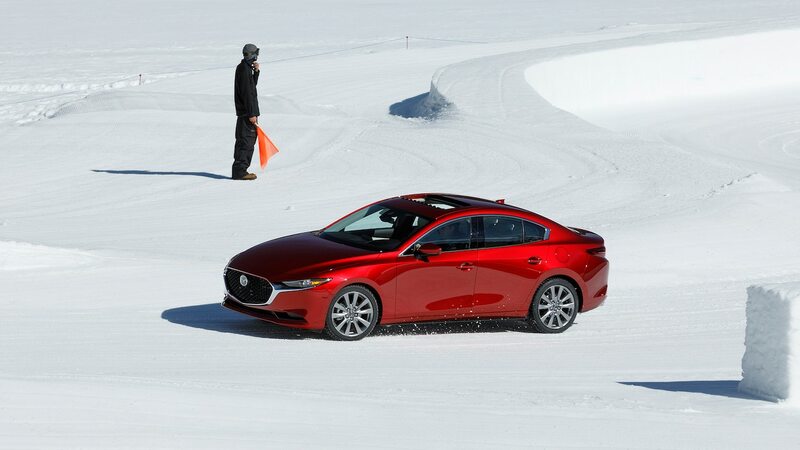 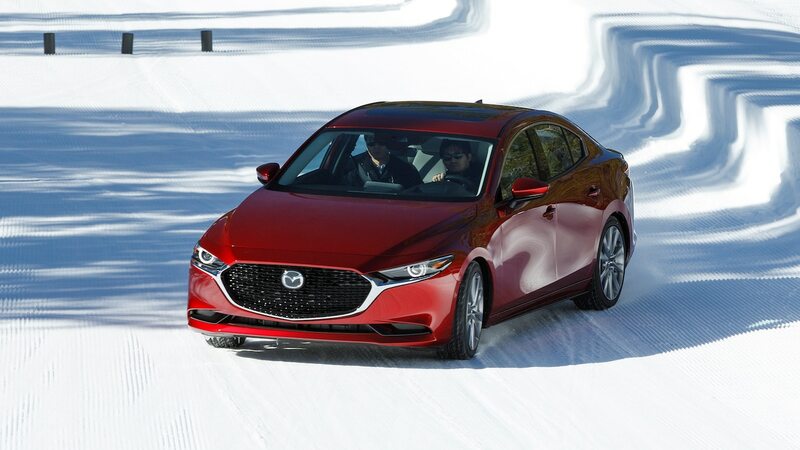 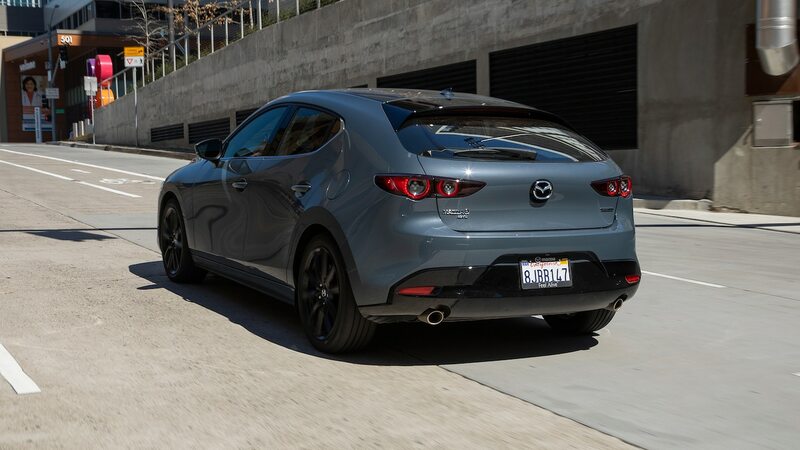 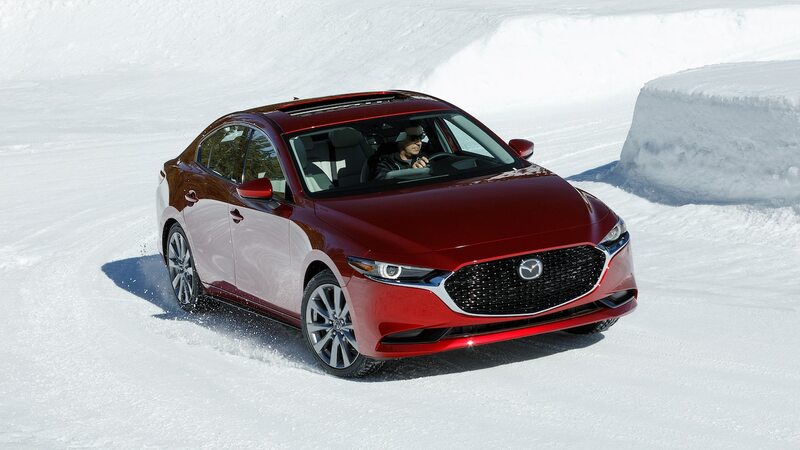 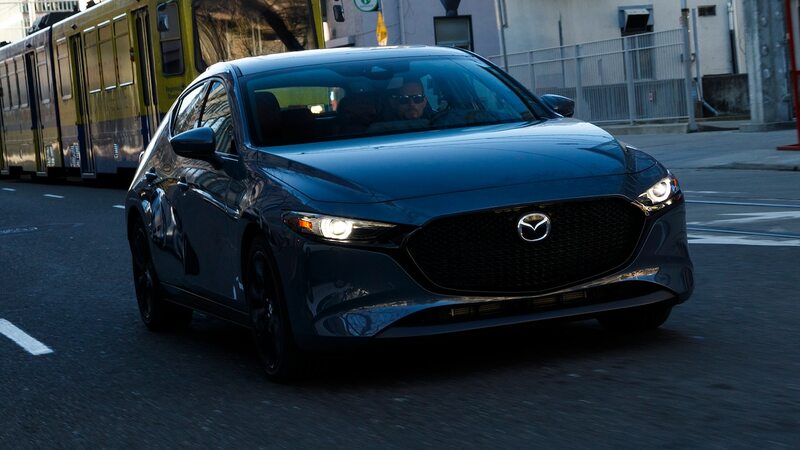 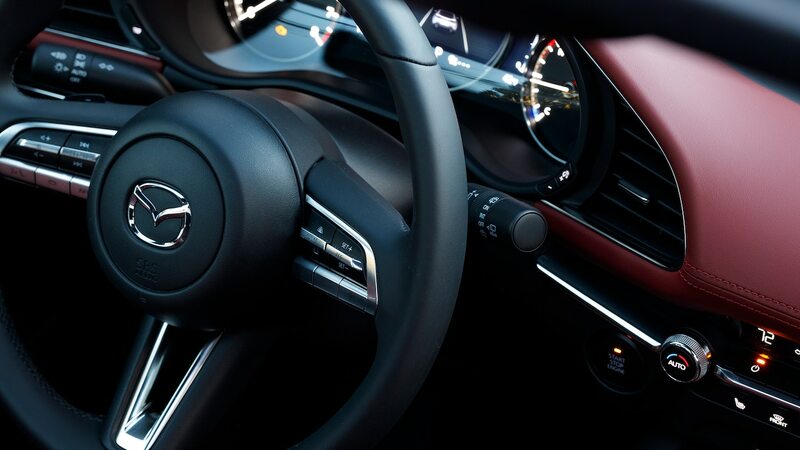 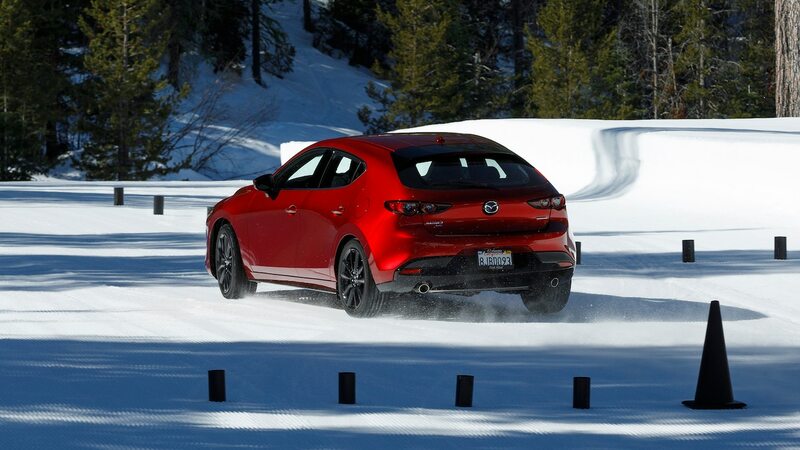 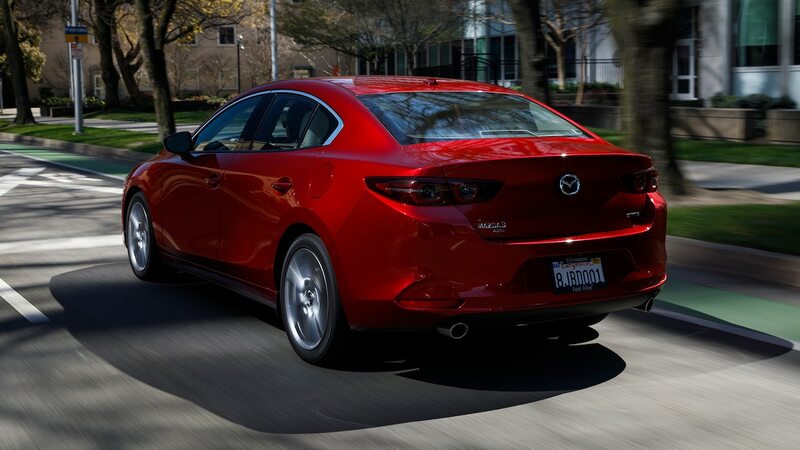 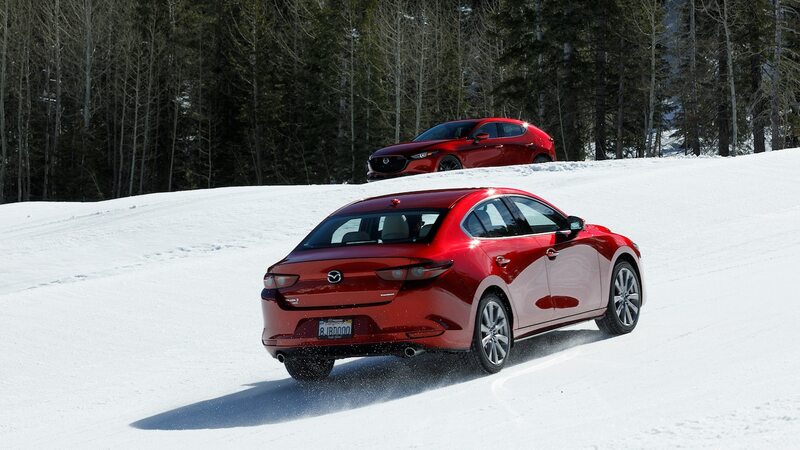 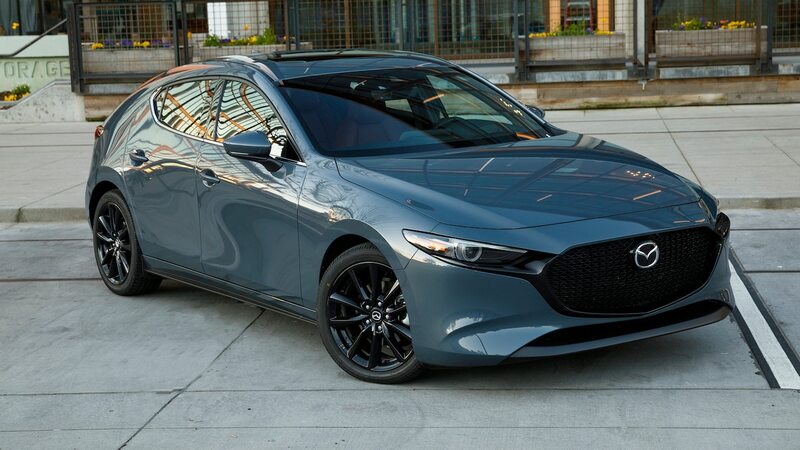 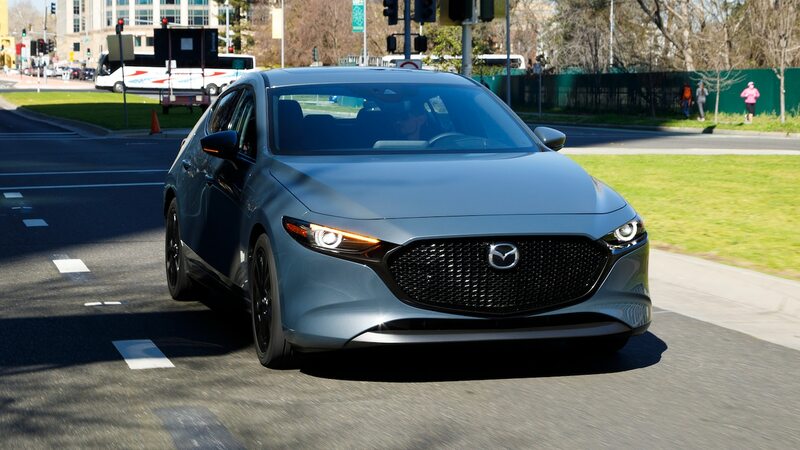 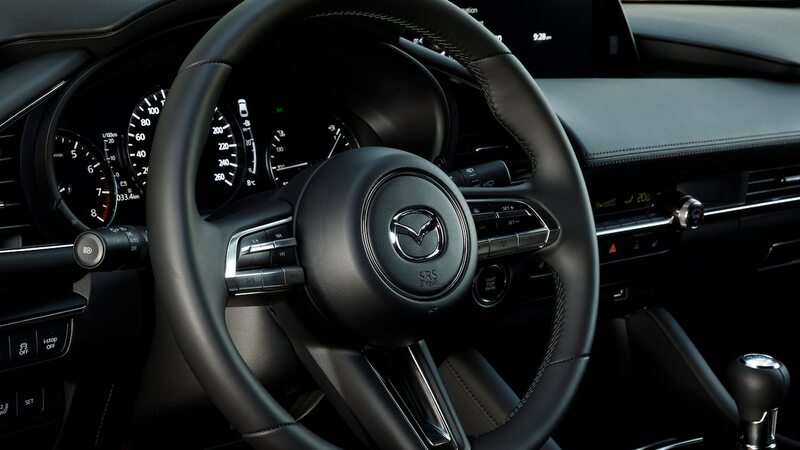 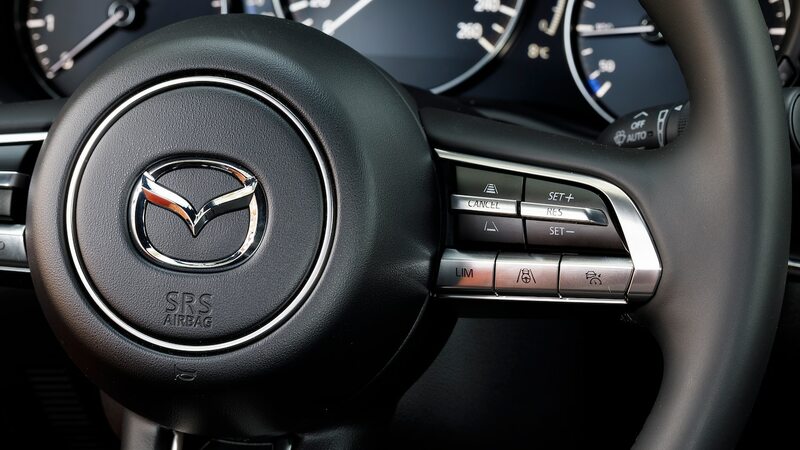 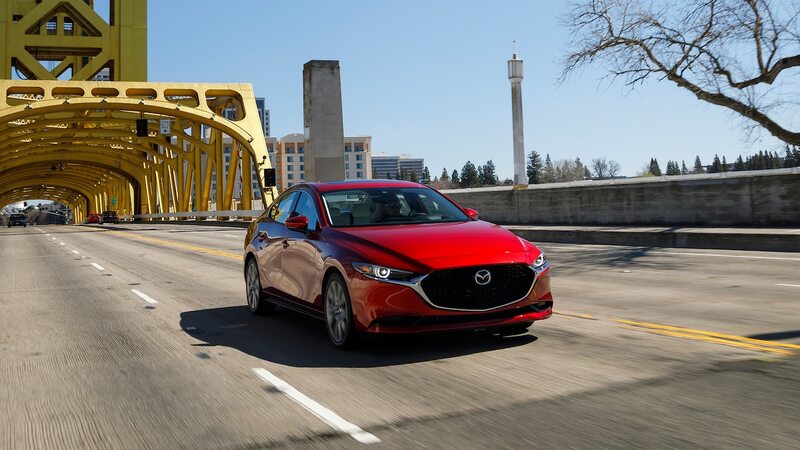 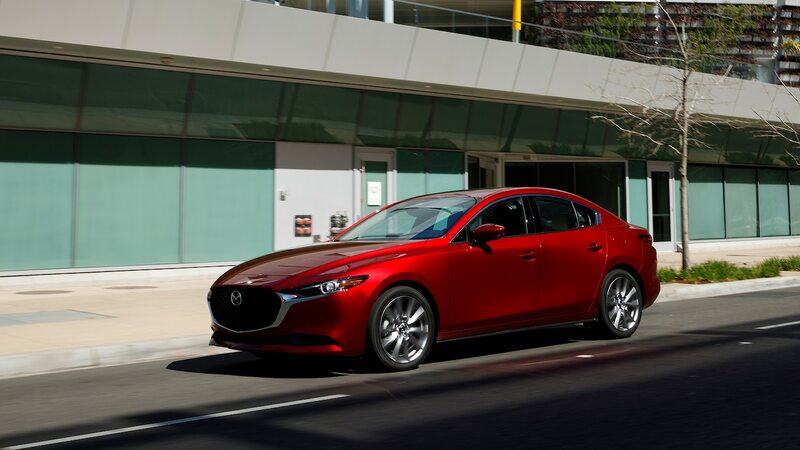 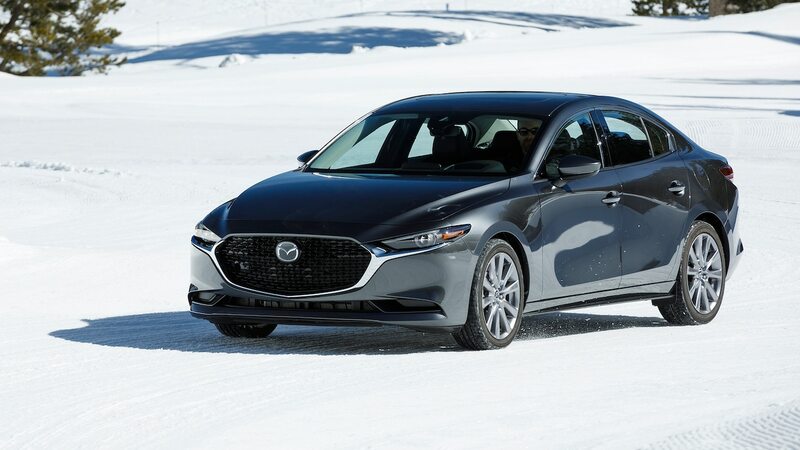 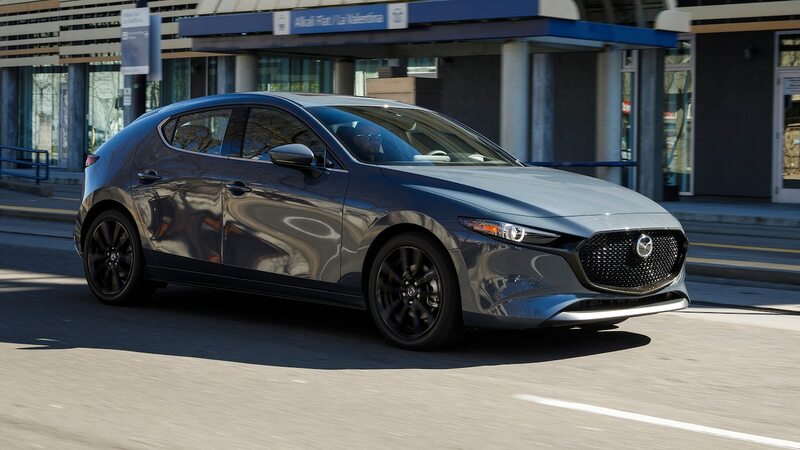 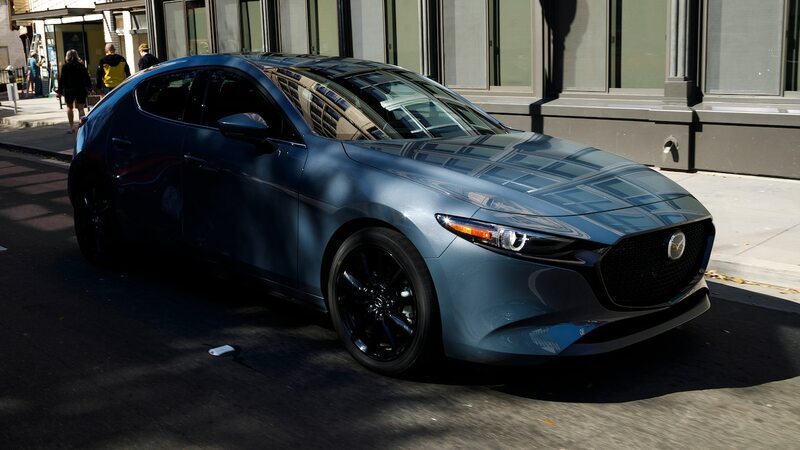 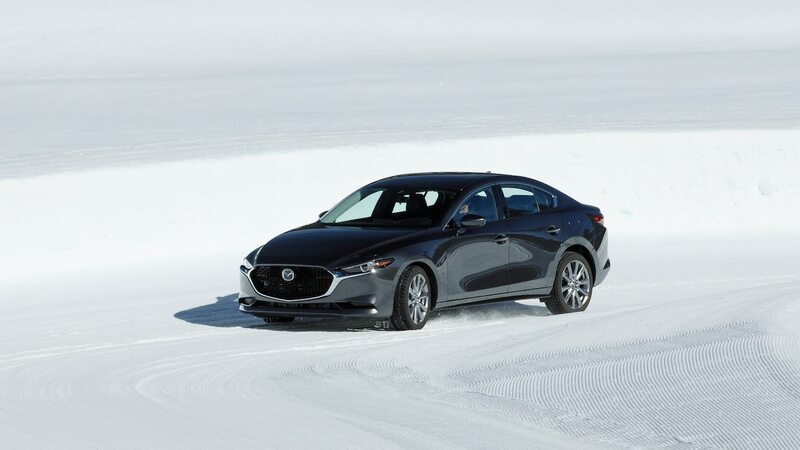 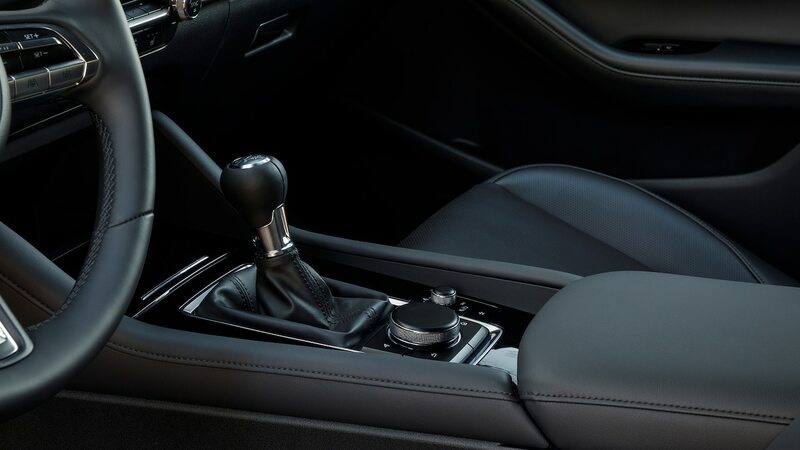 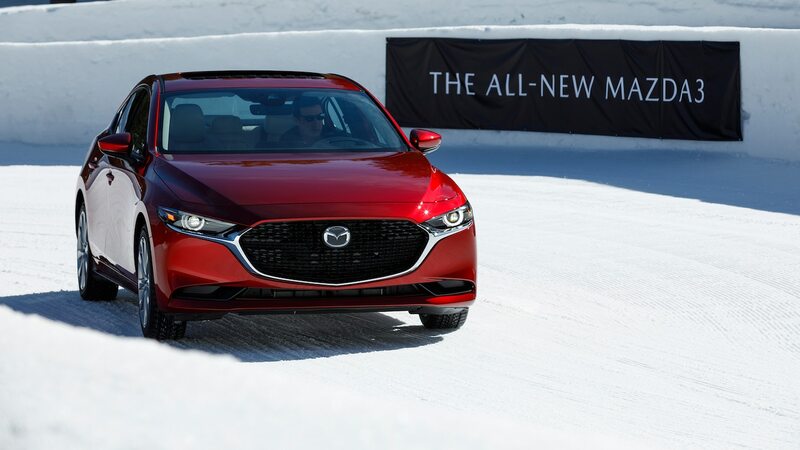 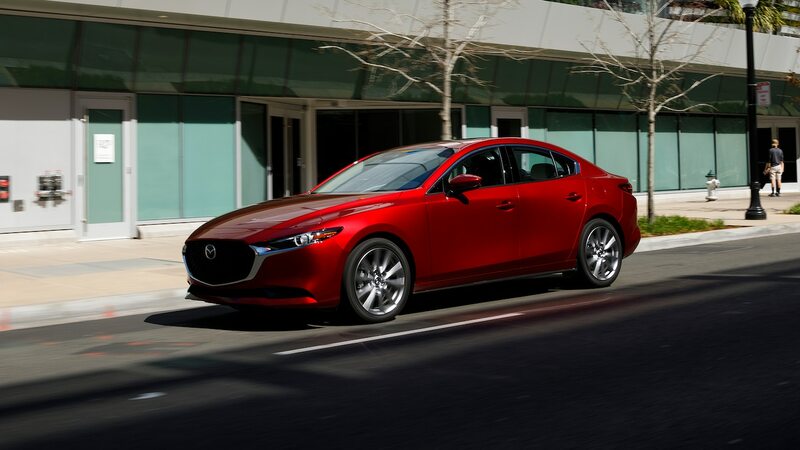 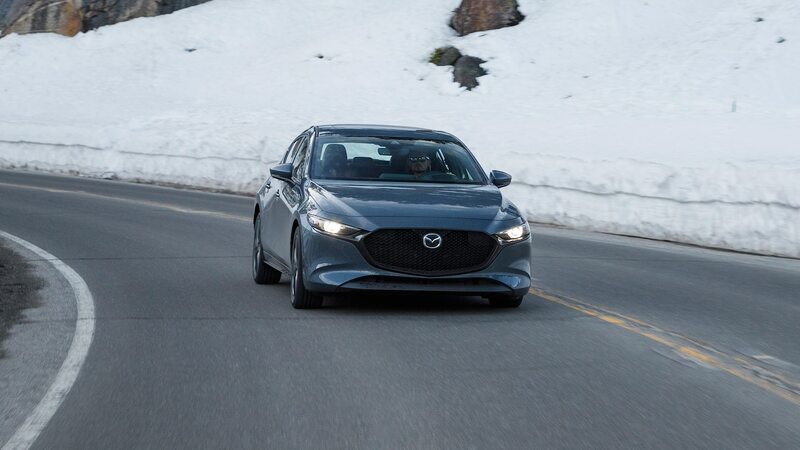 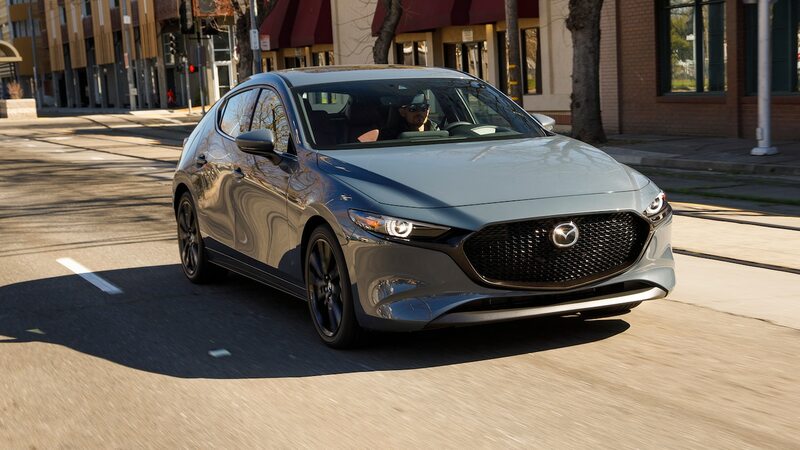 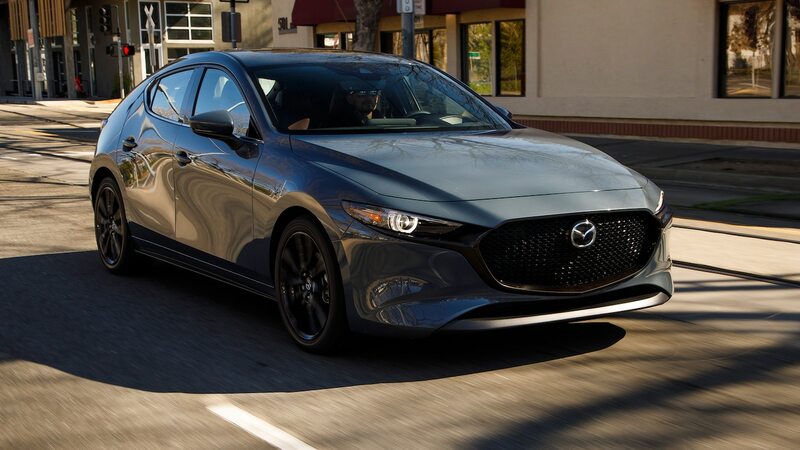 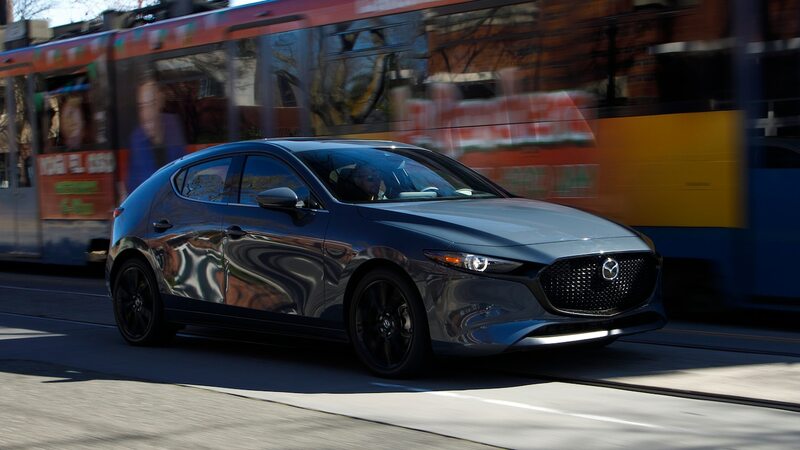 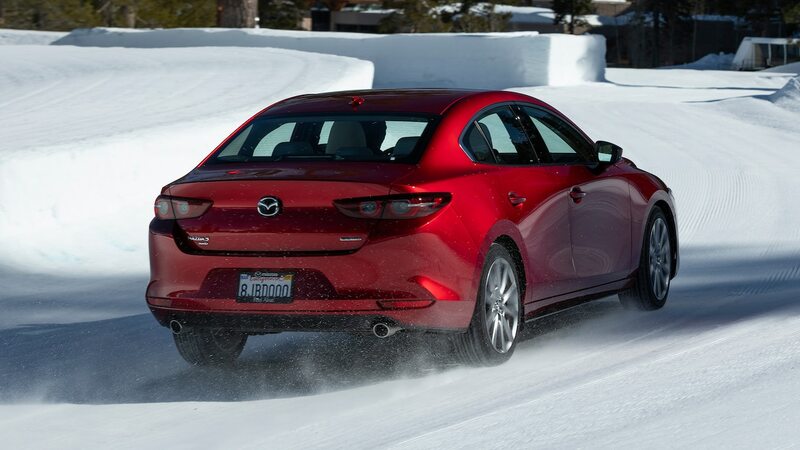 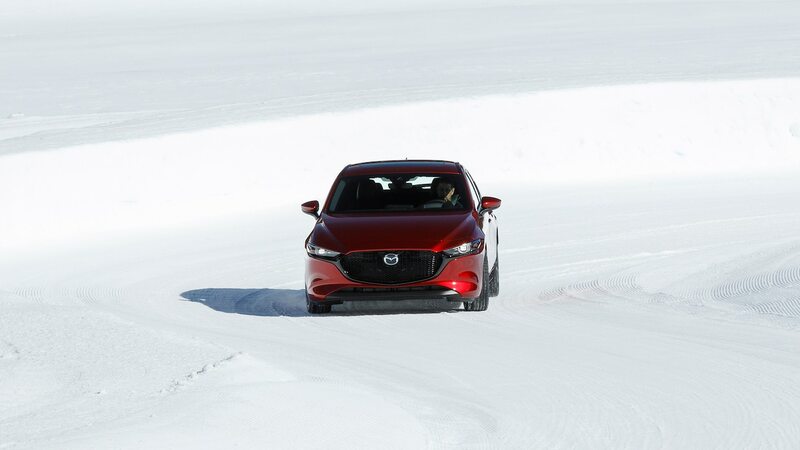 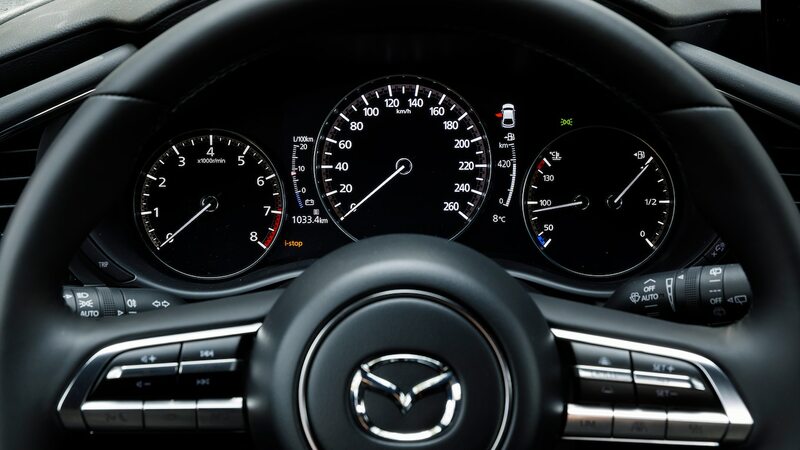 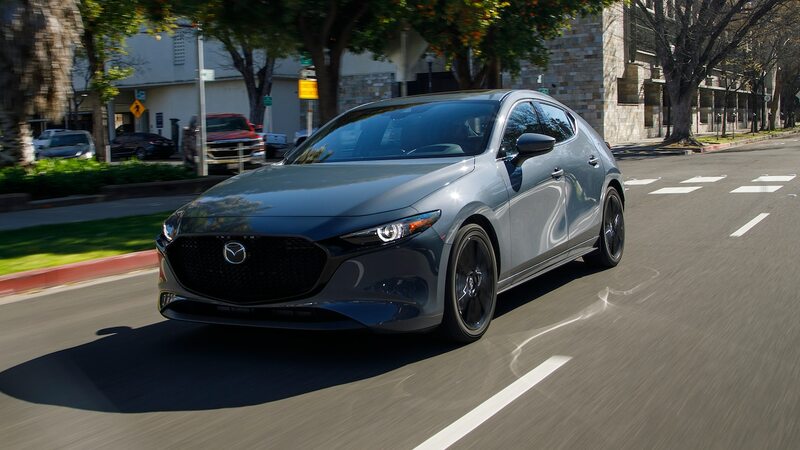 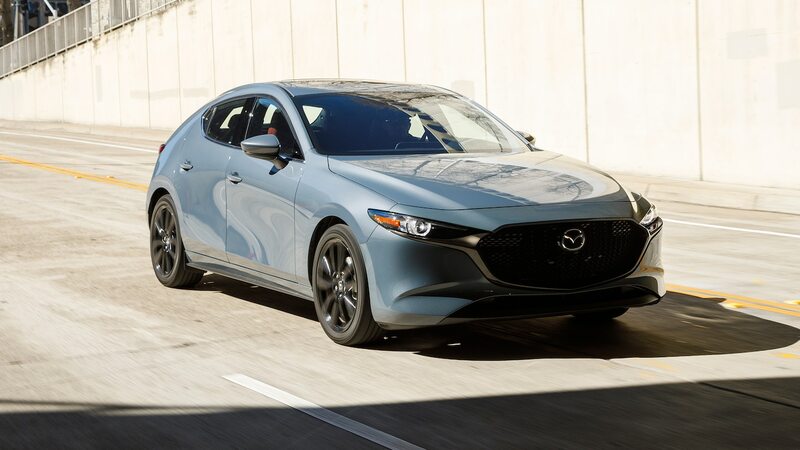 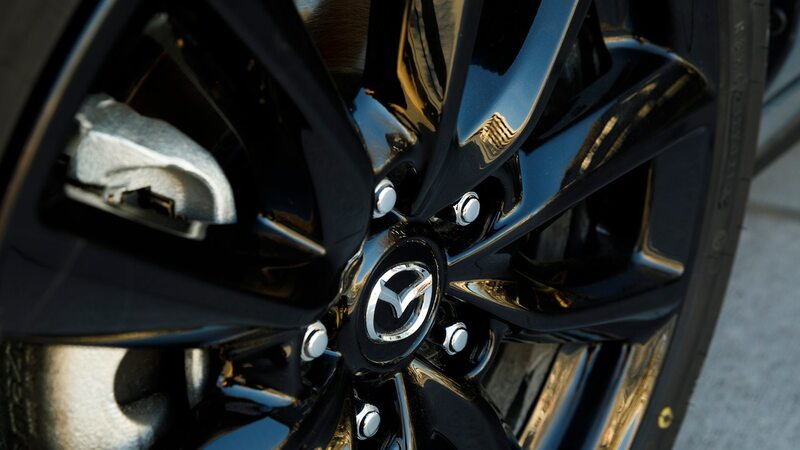 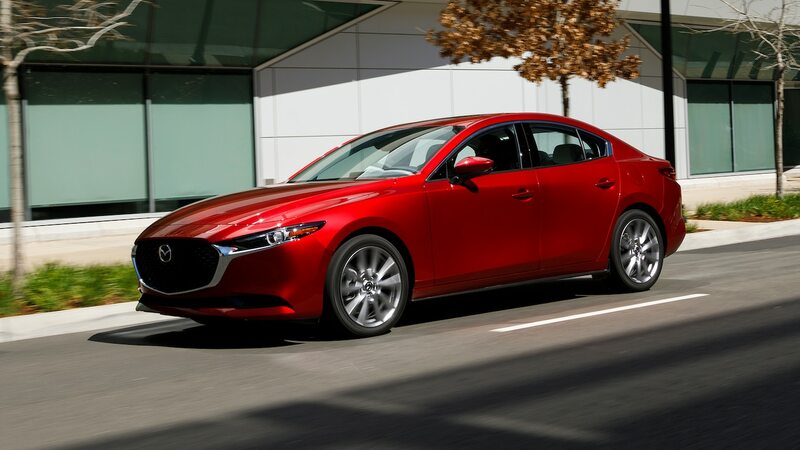 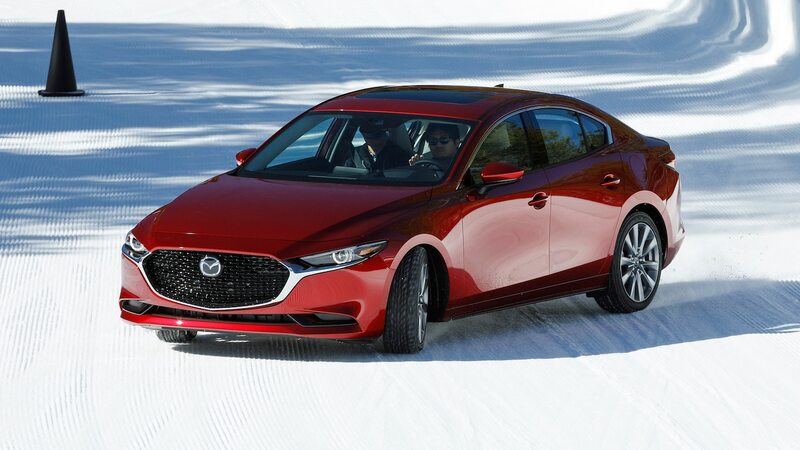 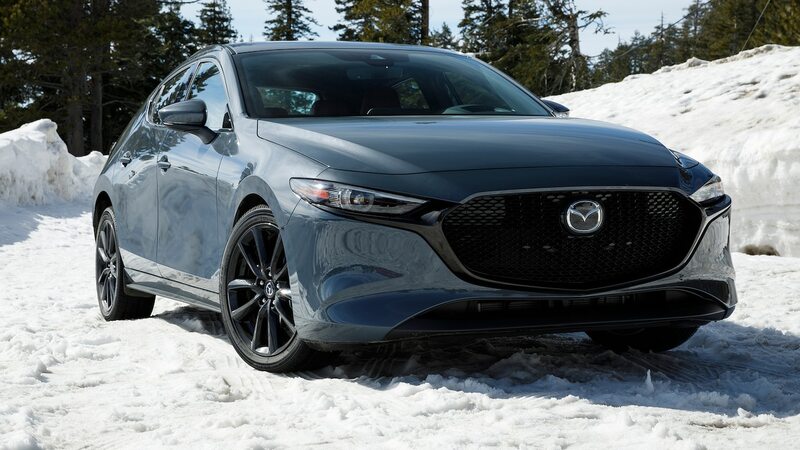 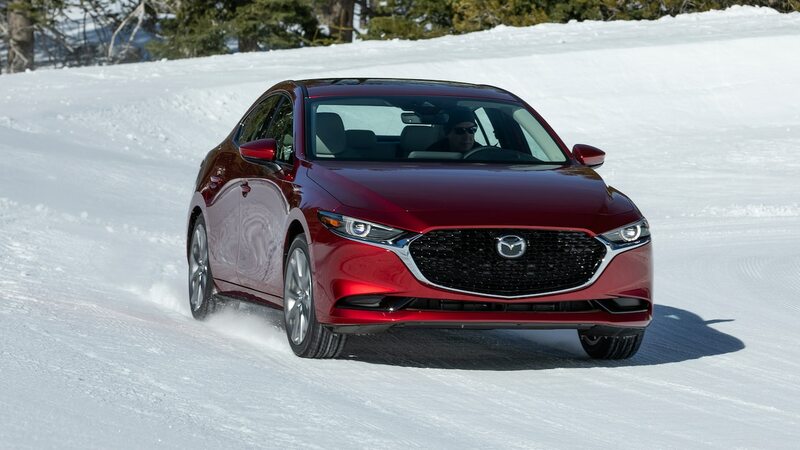 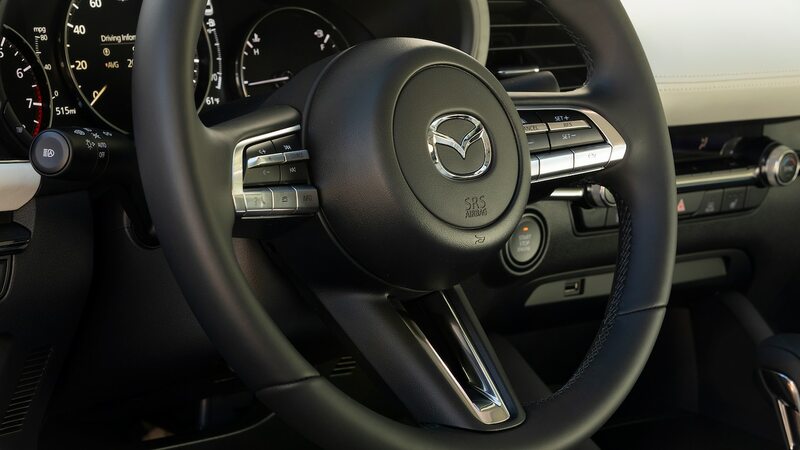 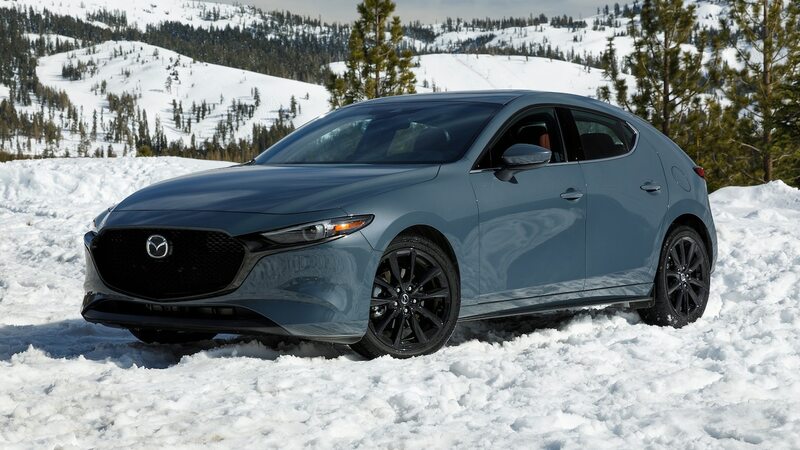 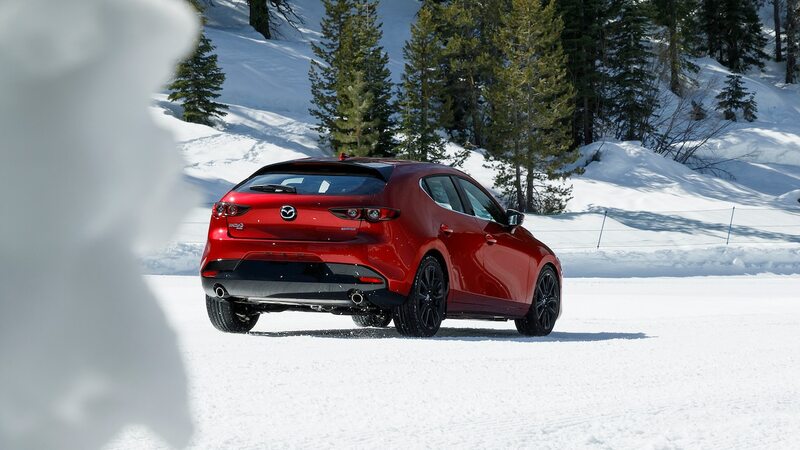 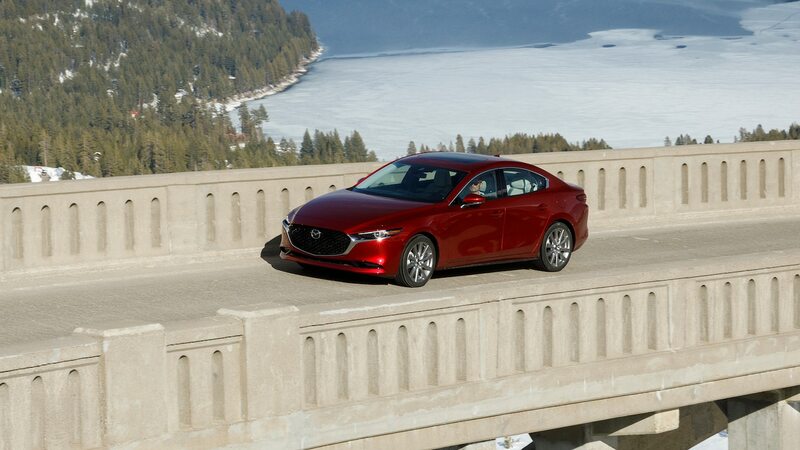 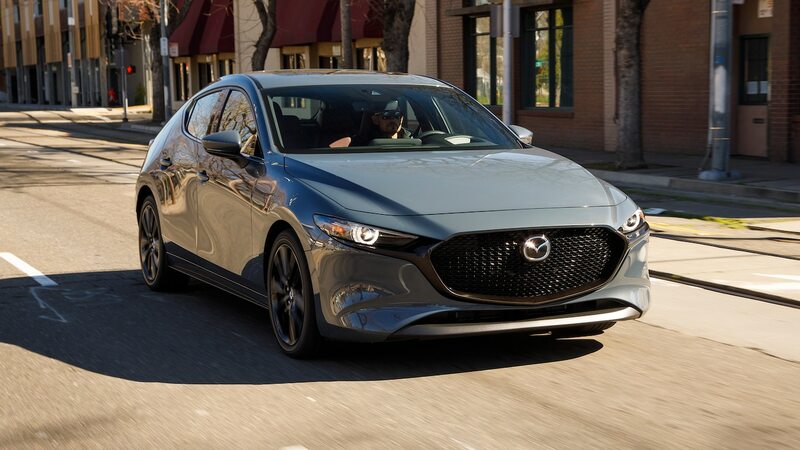 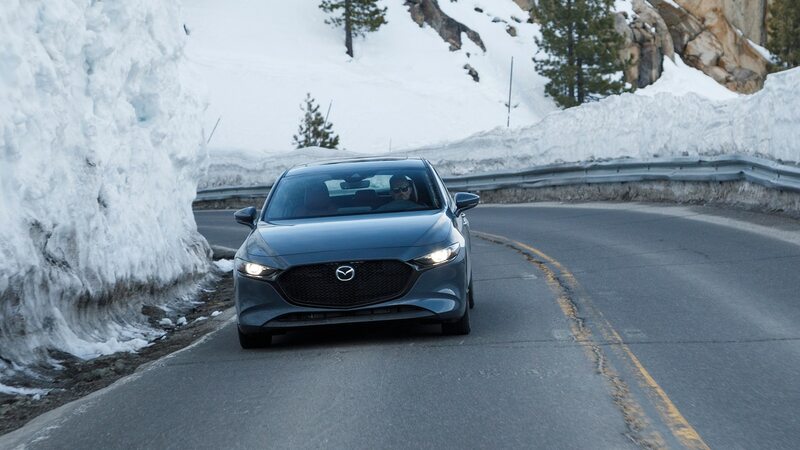 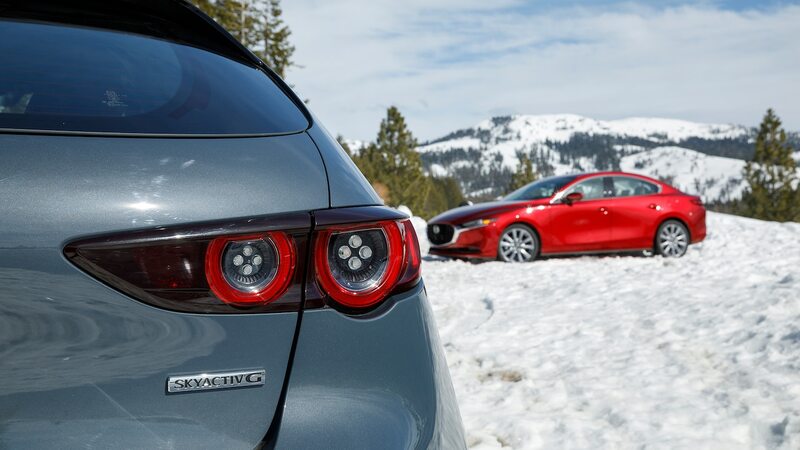 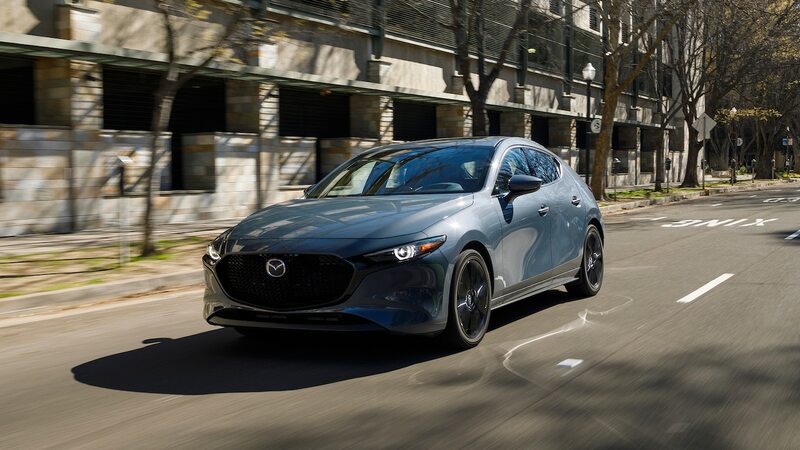 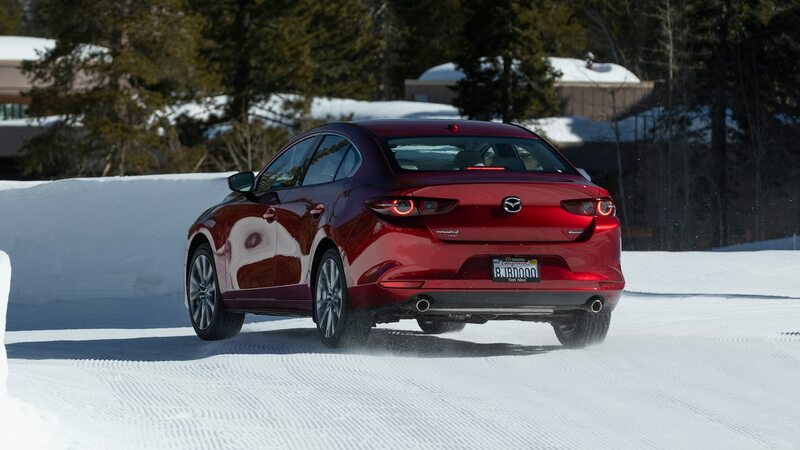 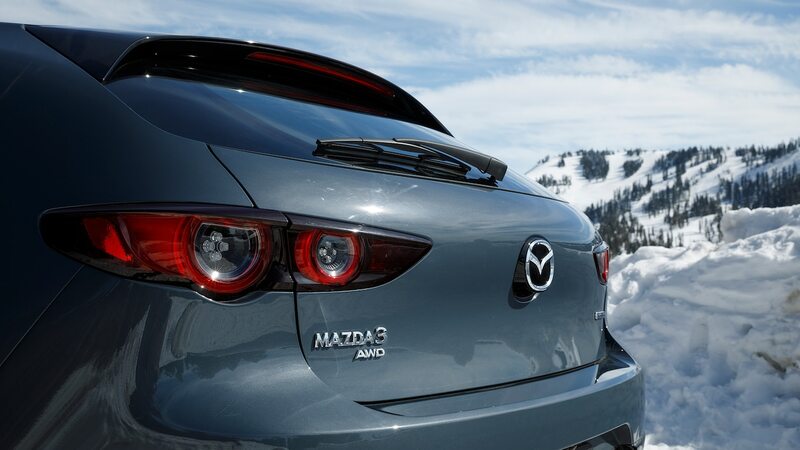 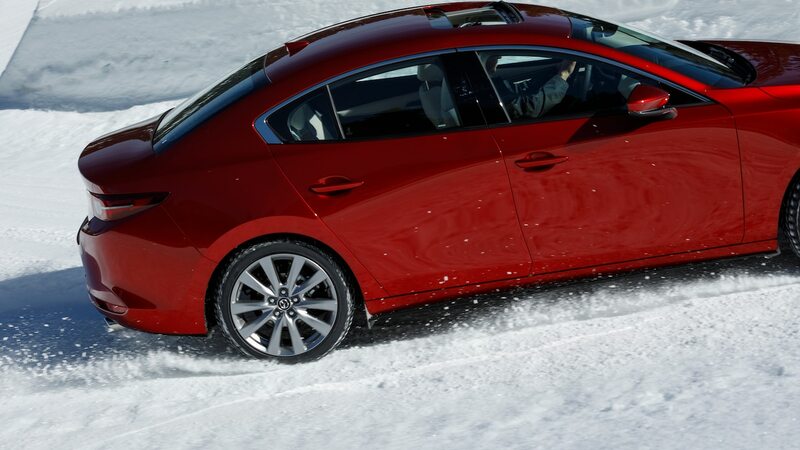 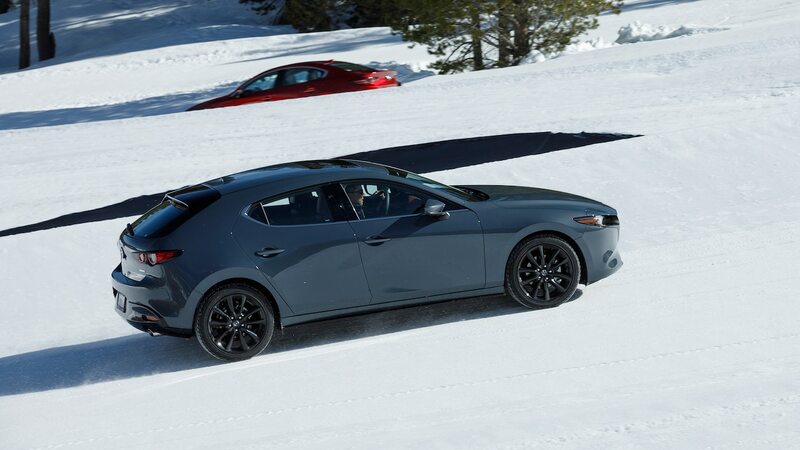 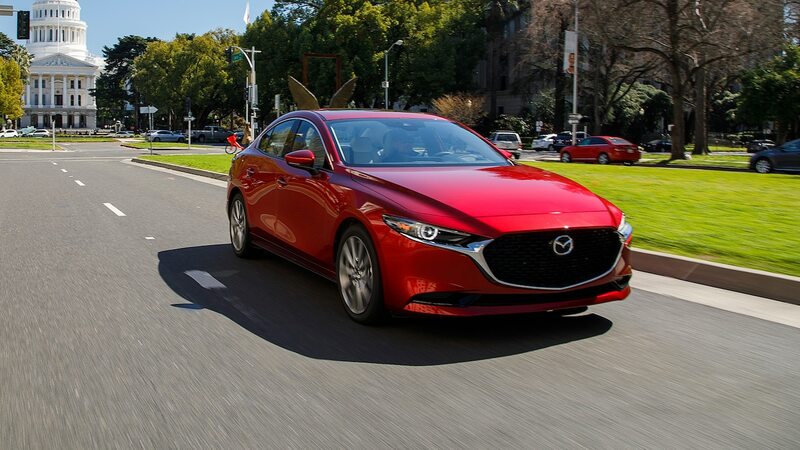 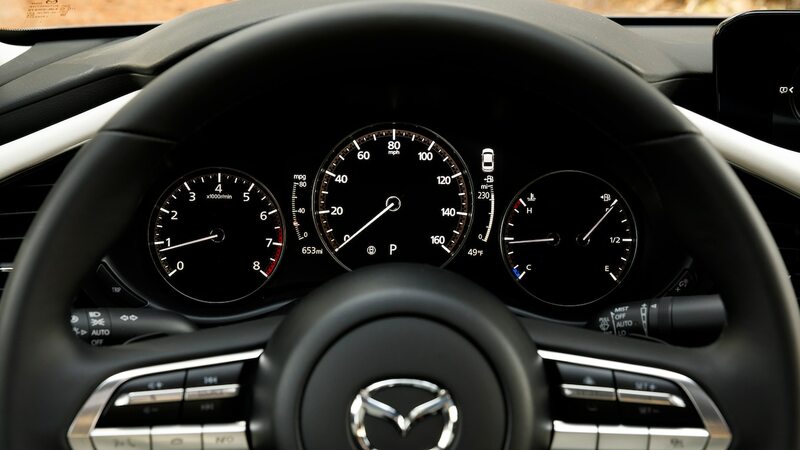 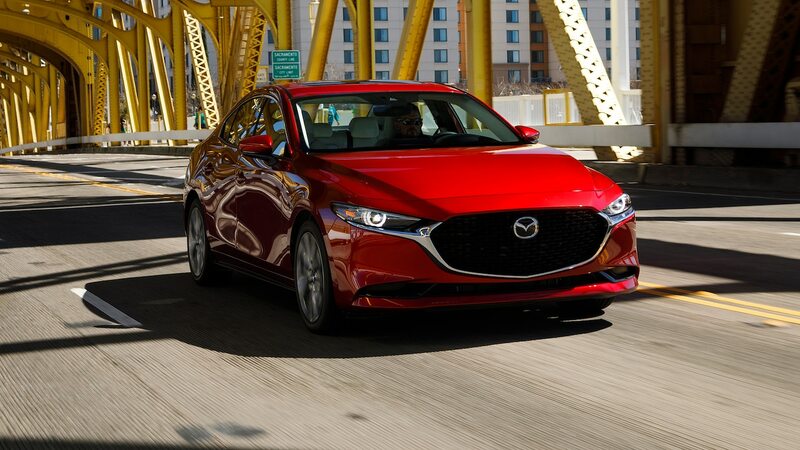 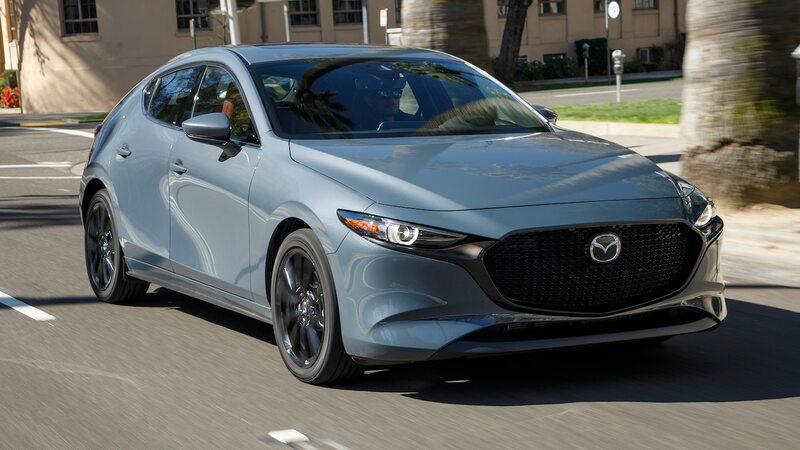 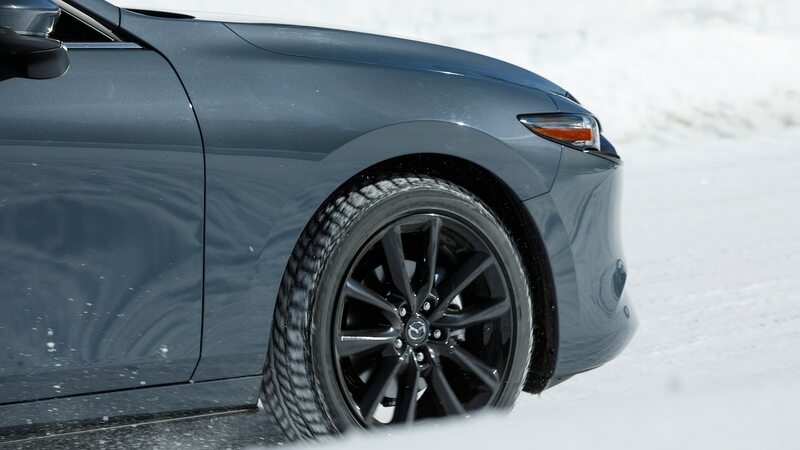 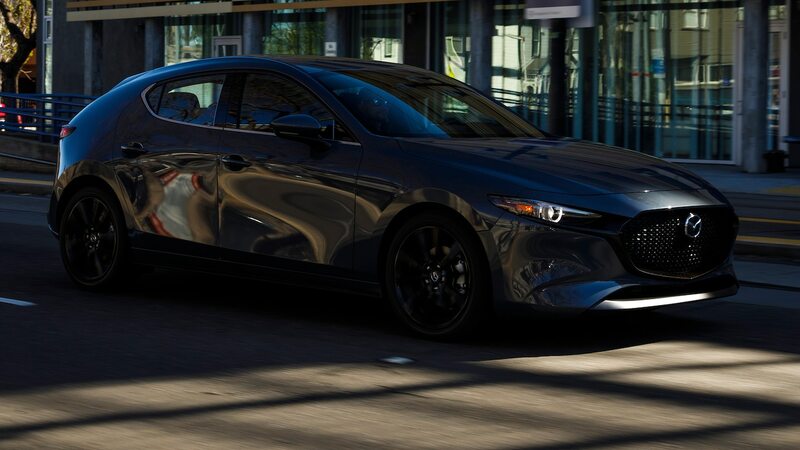 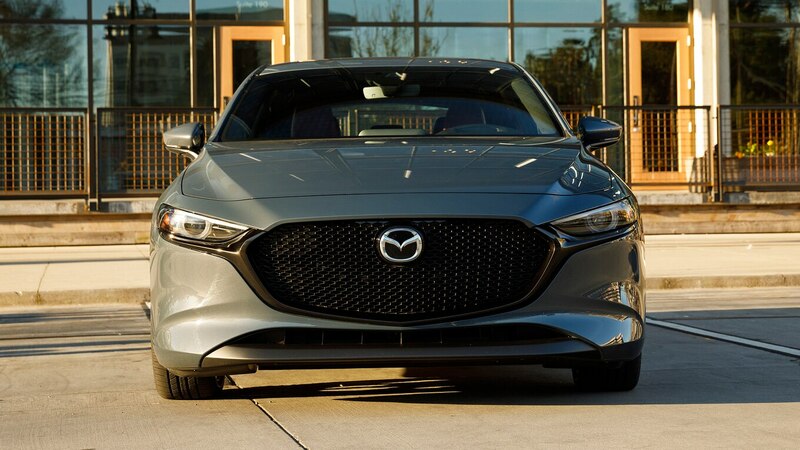 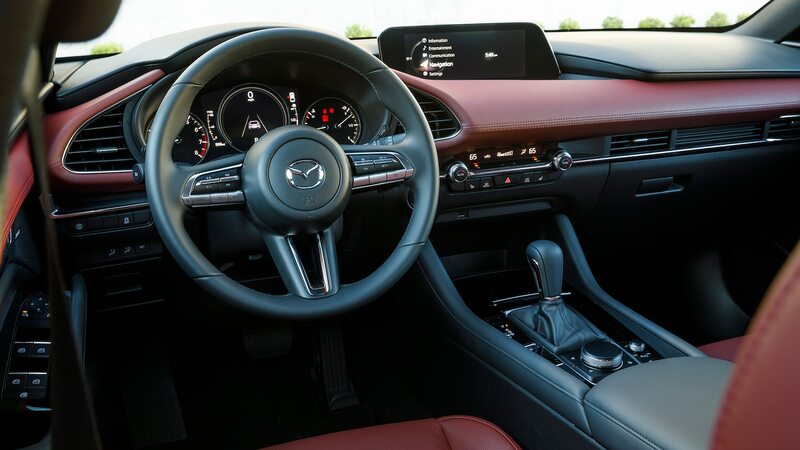 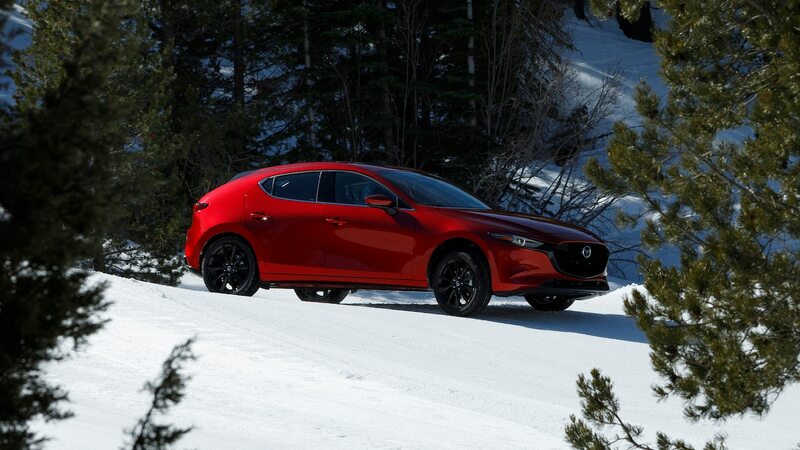 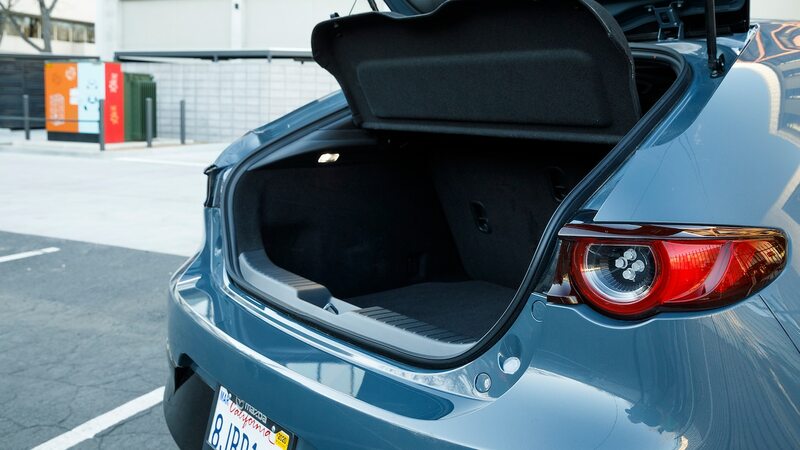 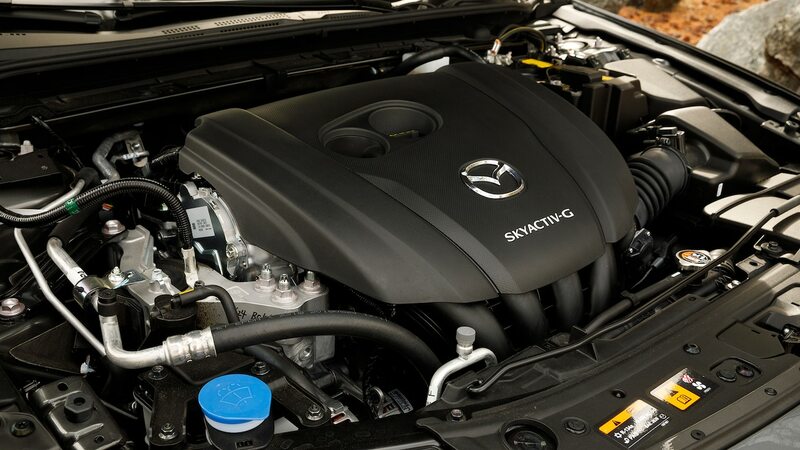 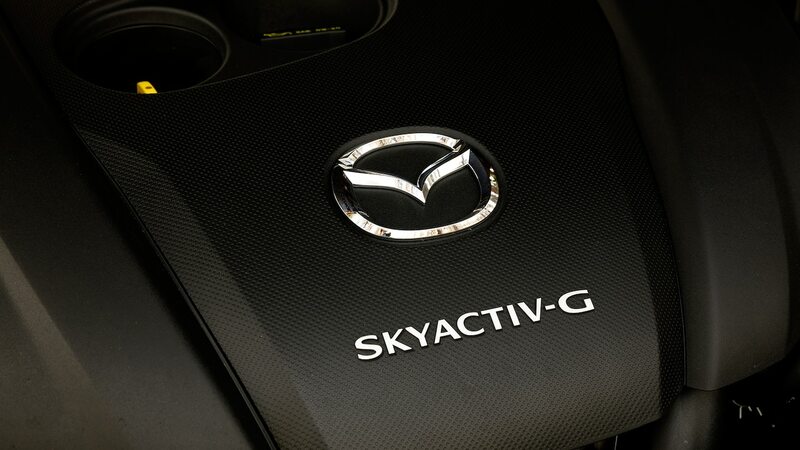 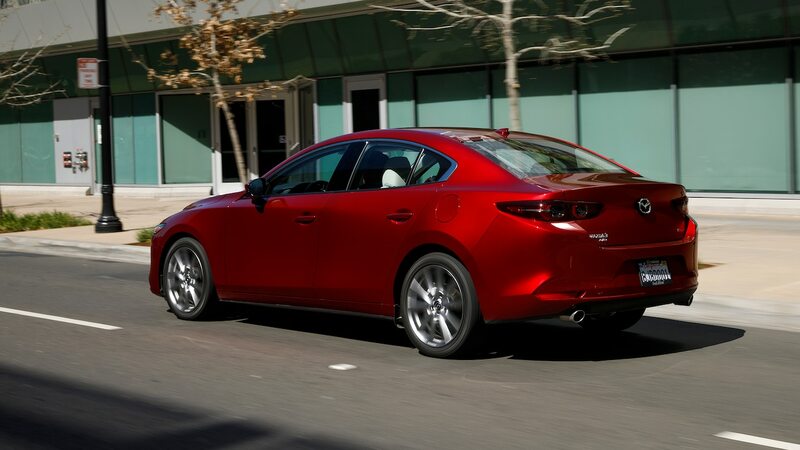 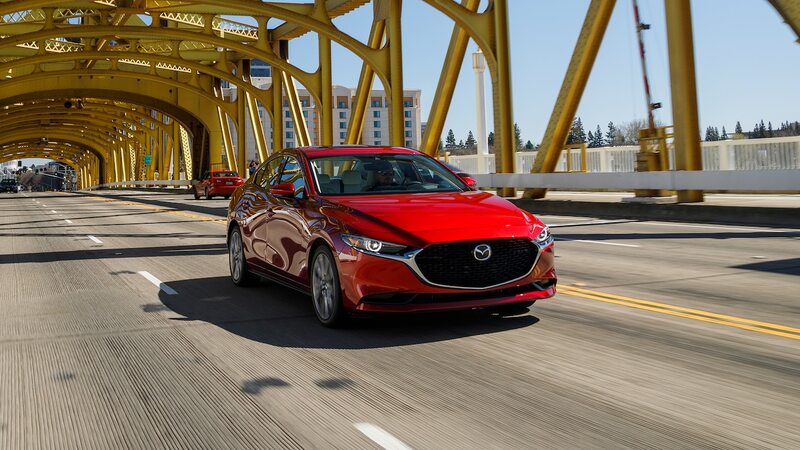 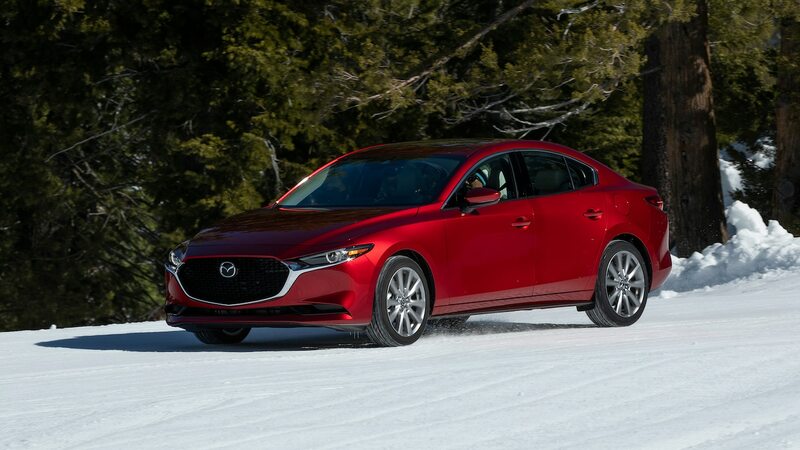 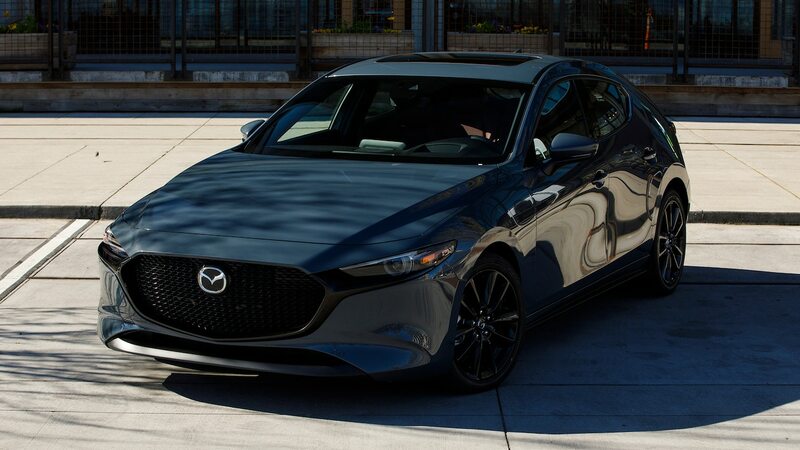 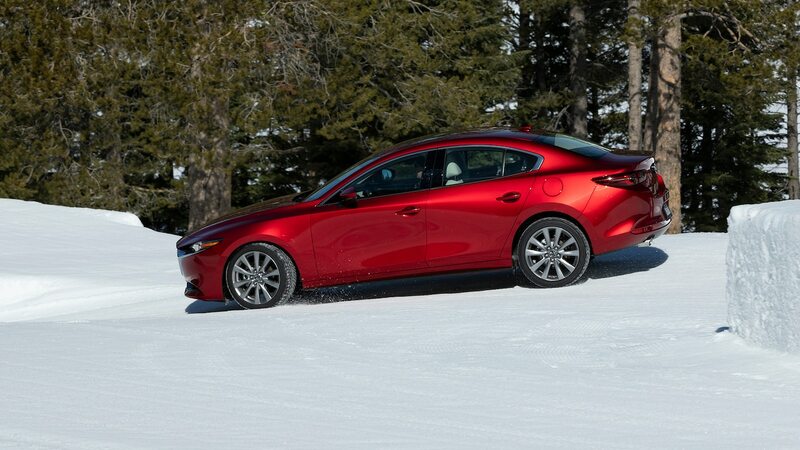 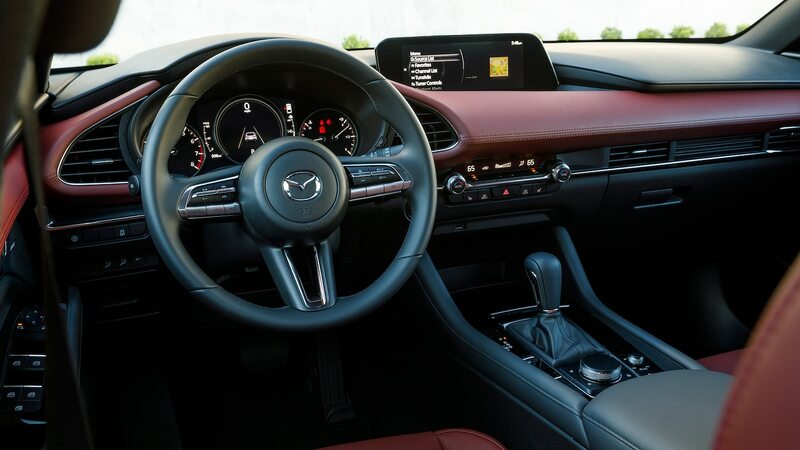 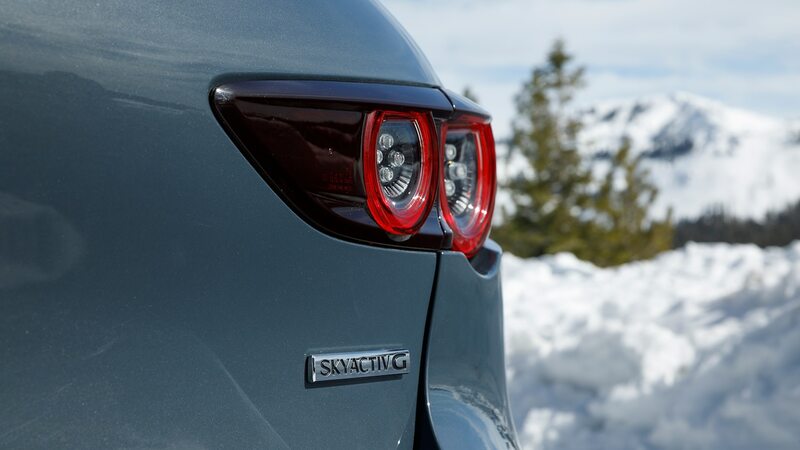 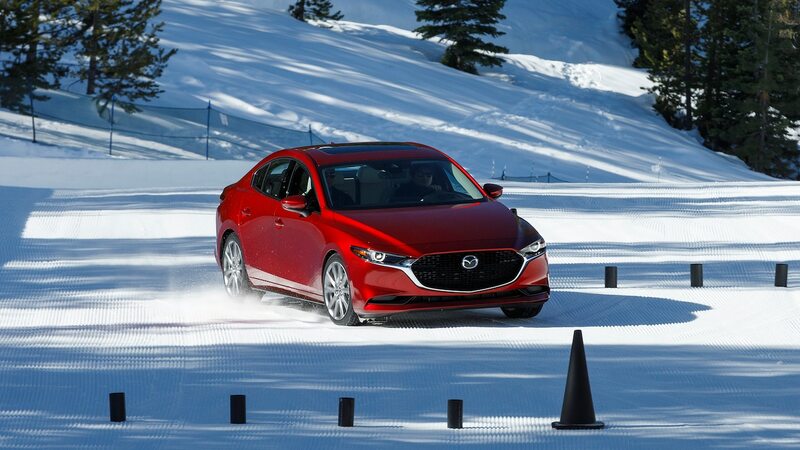 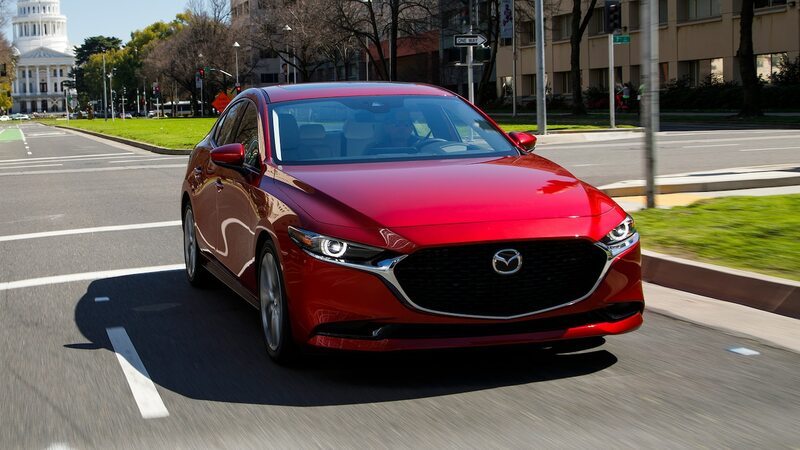 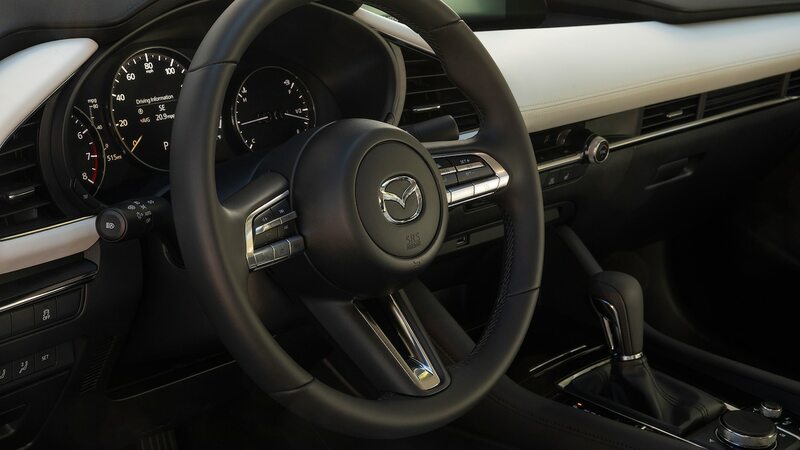 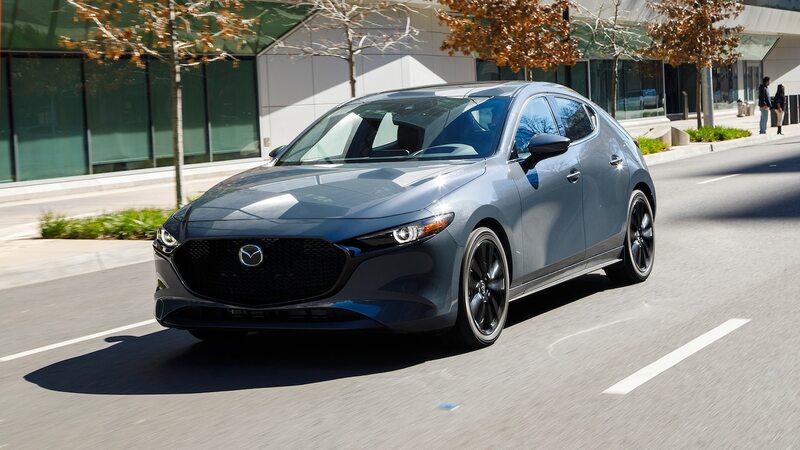 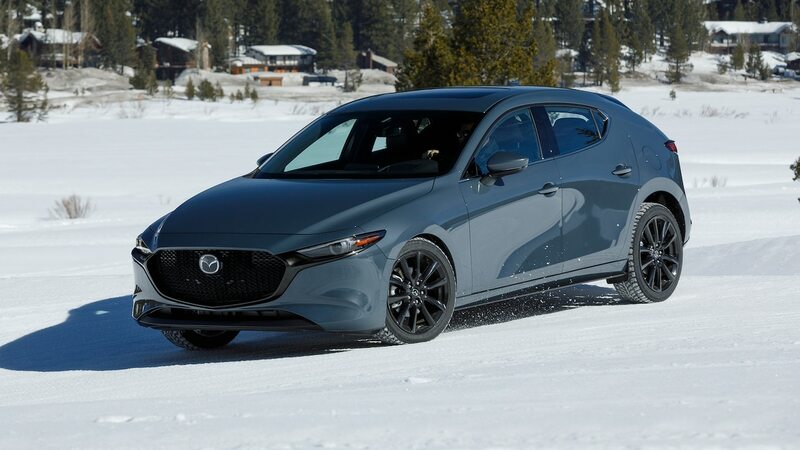 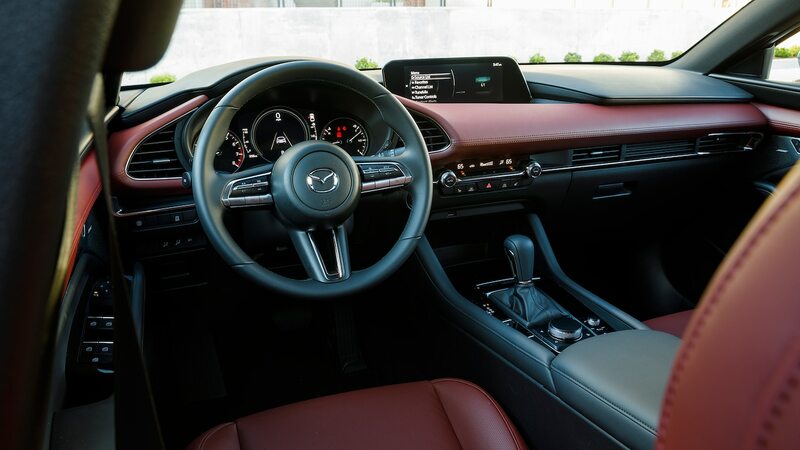 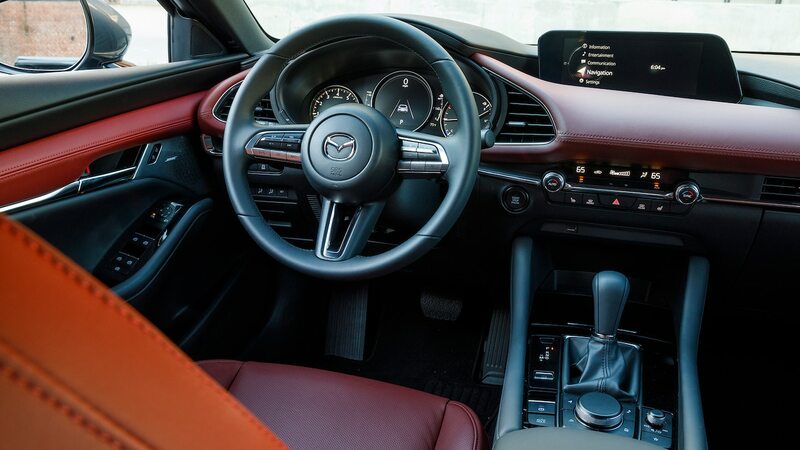 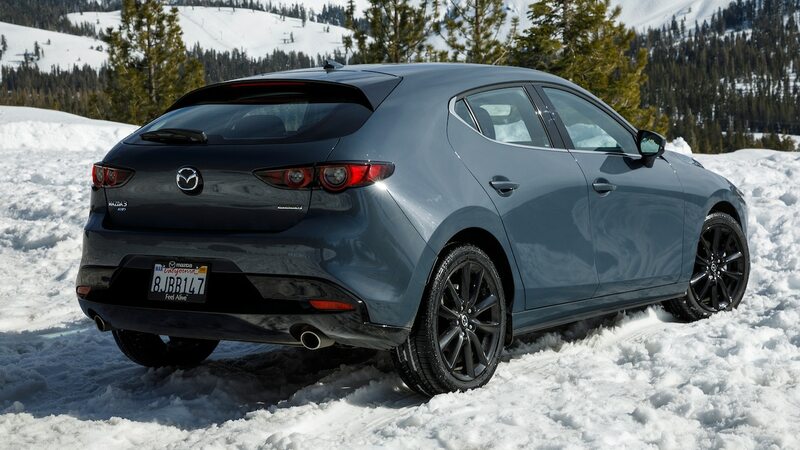 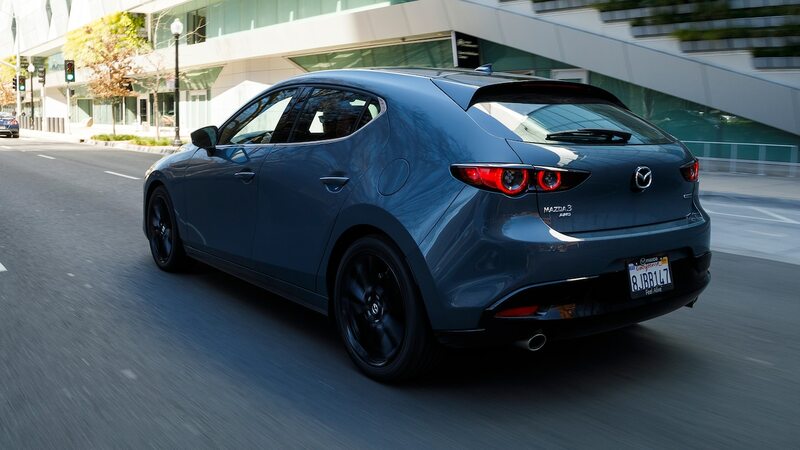 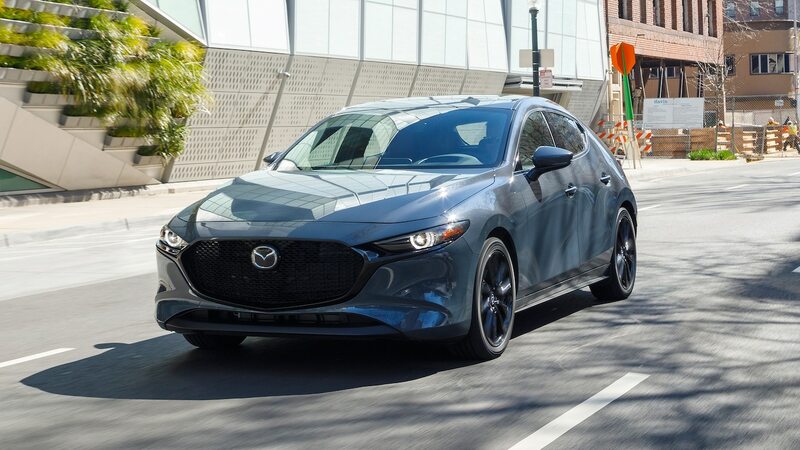 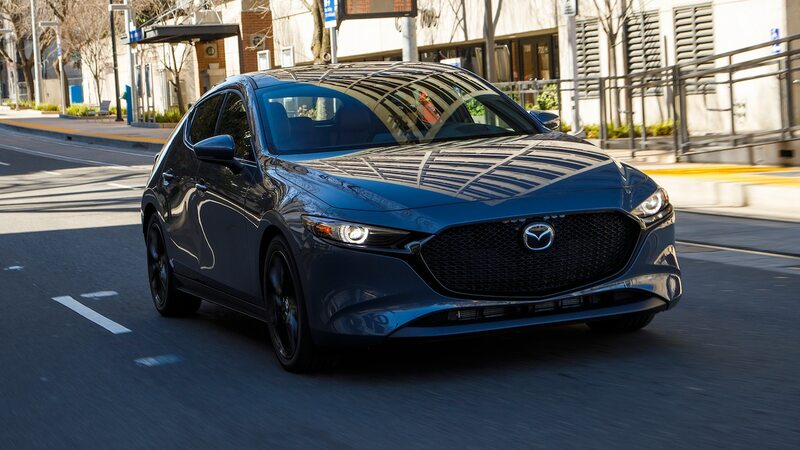 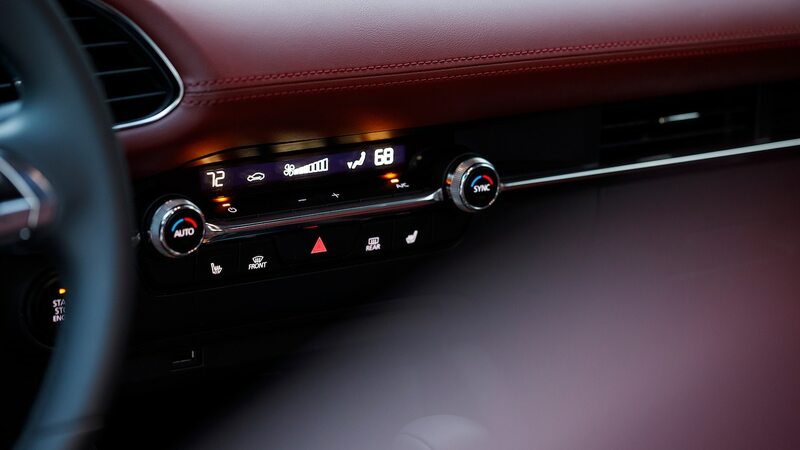 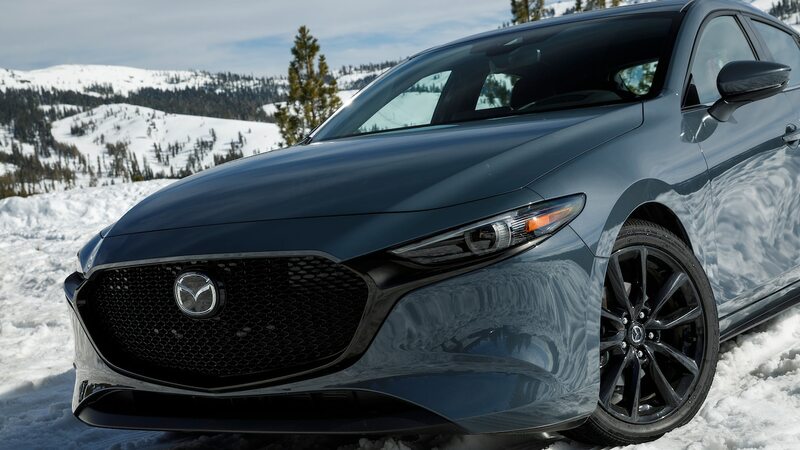 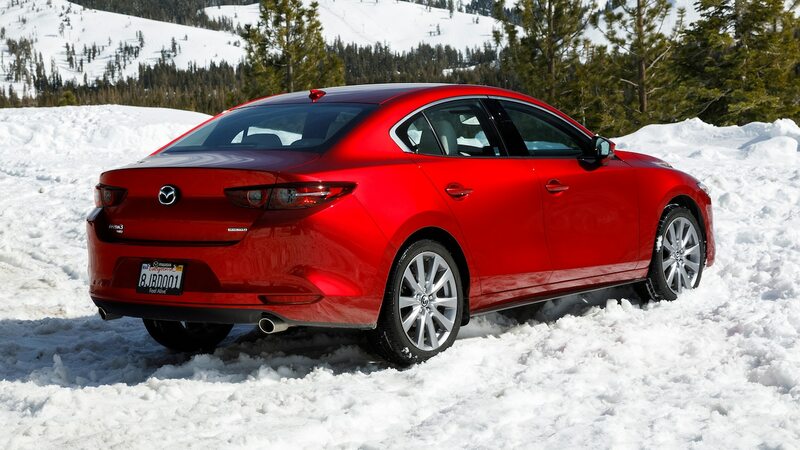 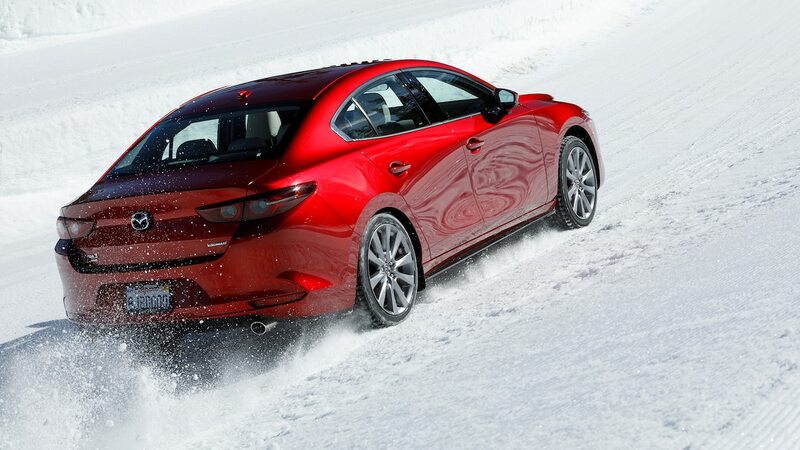 In the snow, the all-wheel-drive system and GVC+ keeps the Mazda3 sure-footed in the slush by reducing engine torque ever so slightly and applying small amounts of braking to shift weight and power around to keep the car stable. 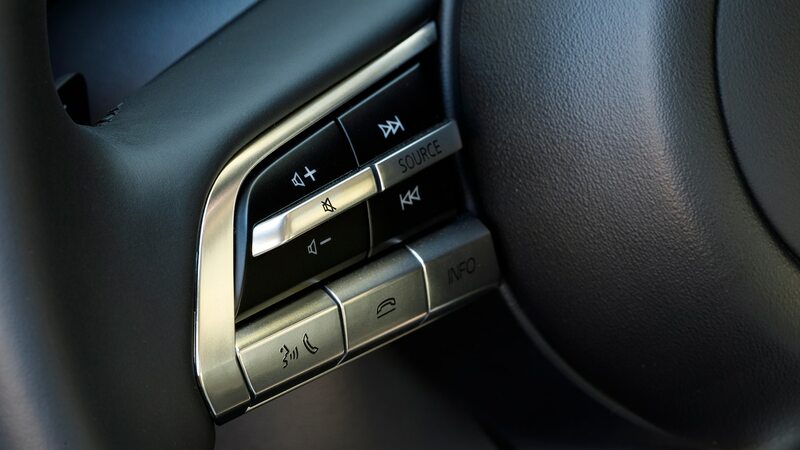 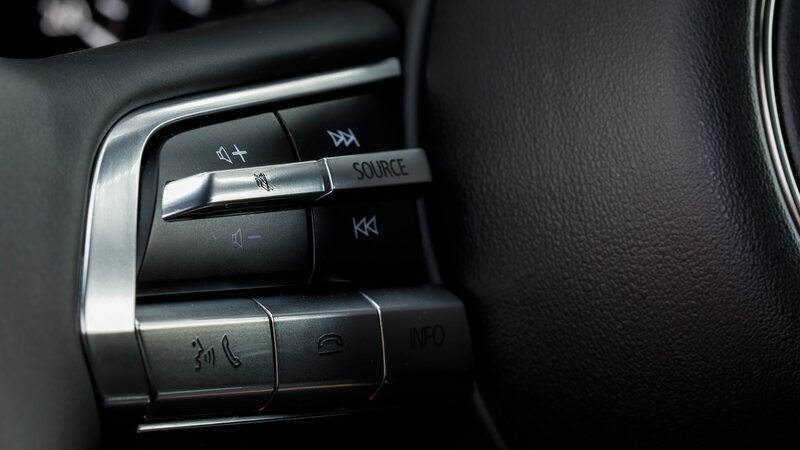 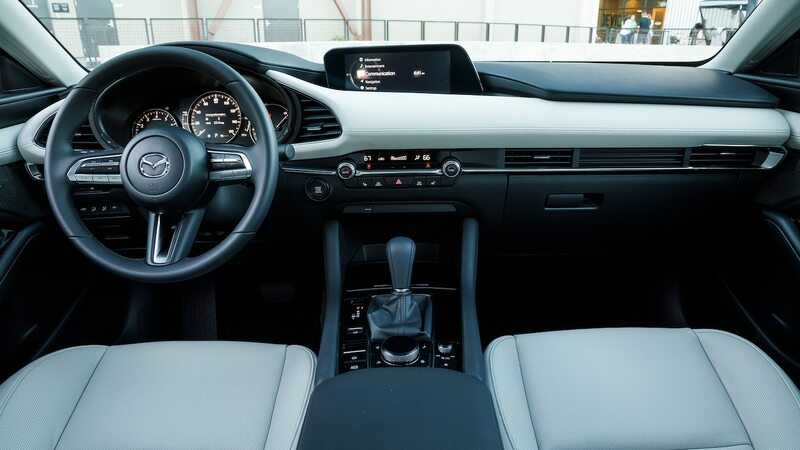 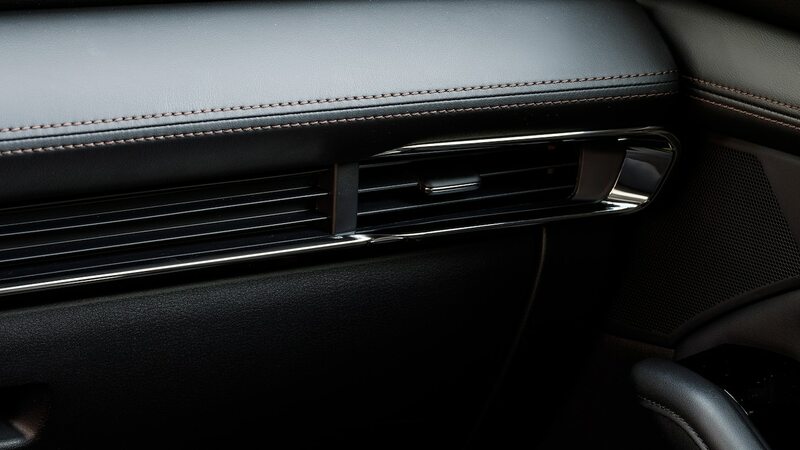 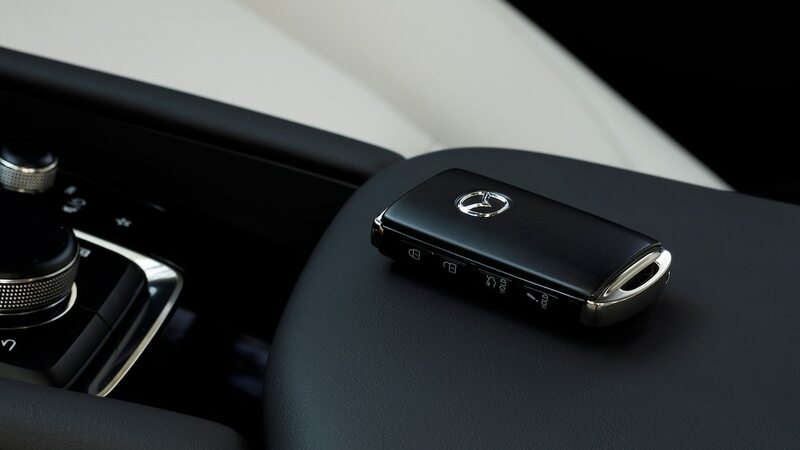 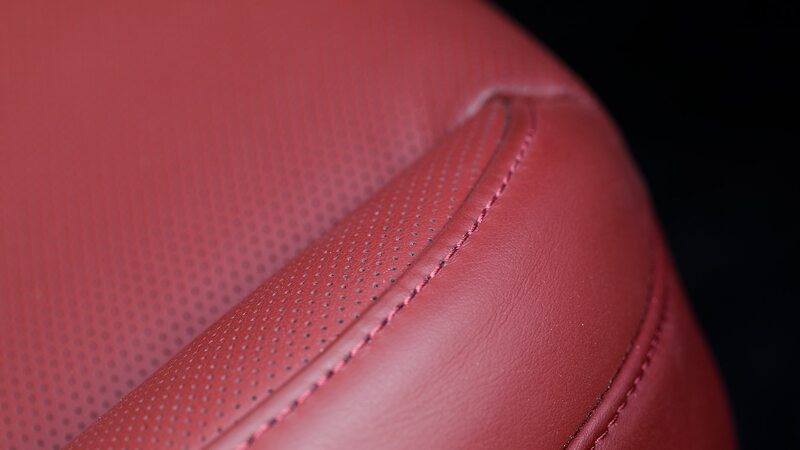 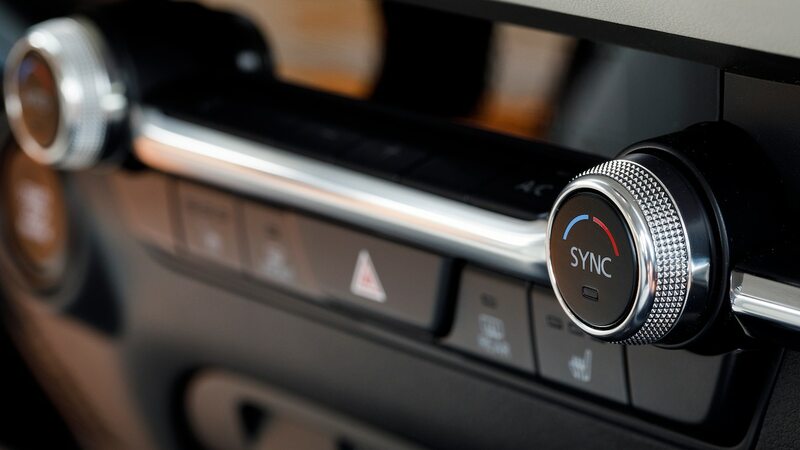 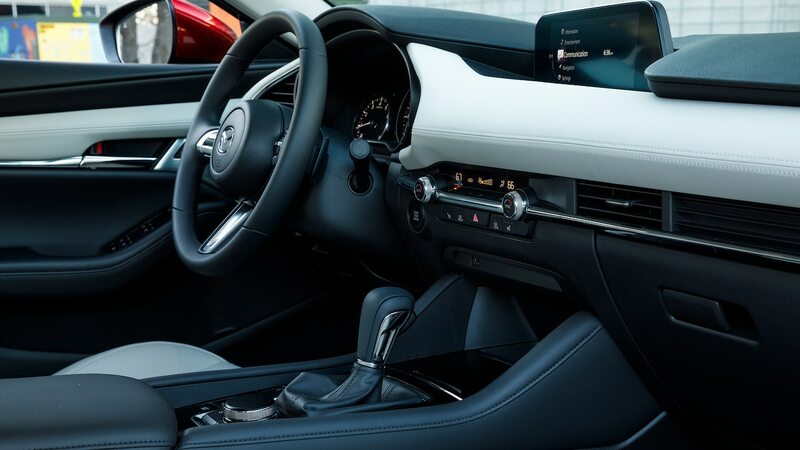 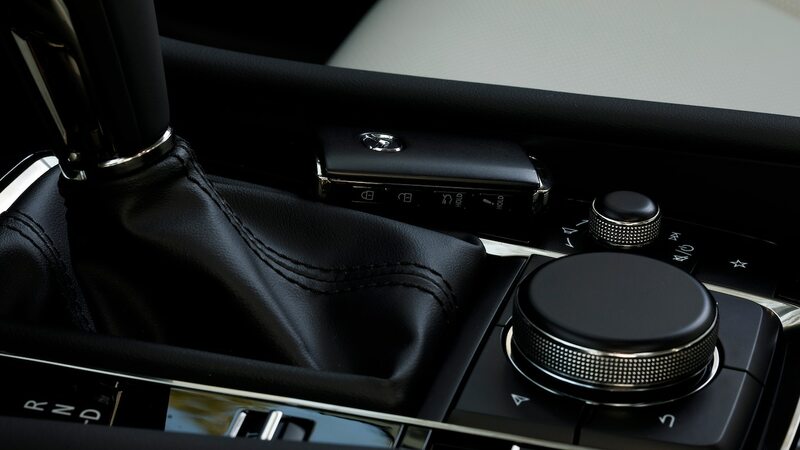 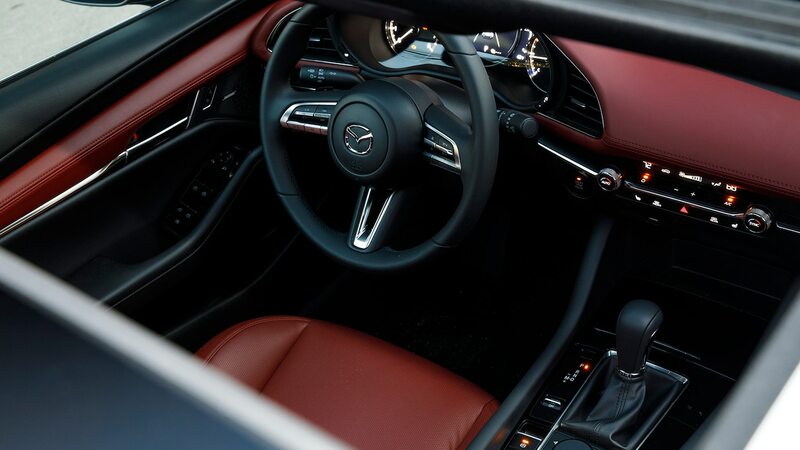 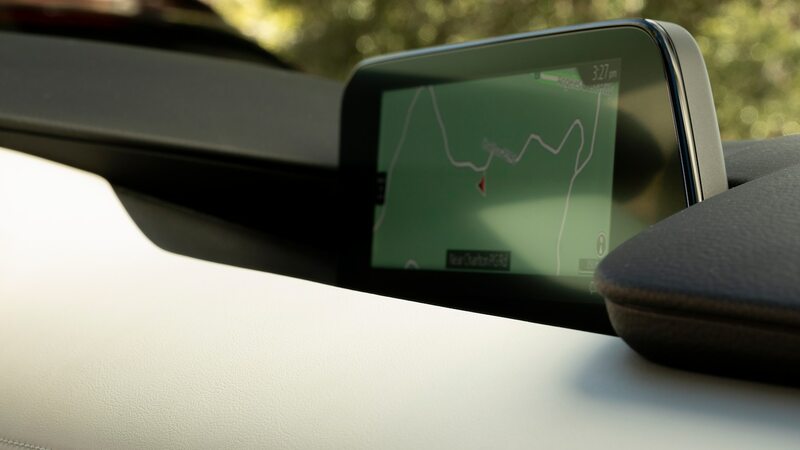 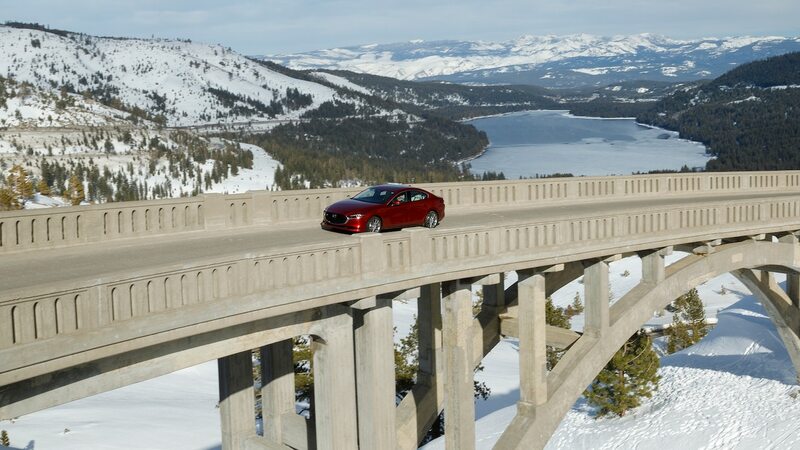 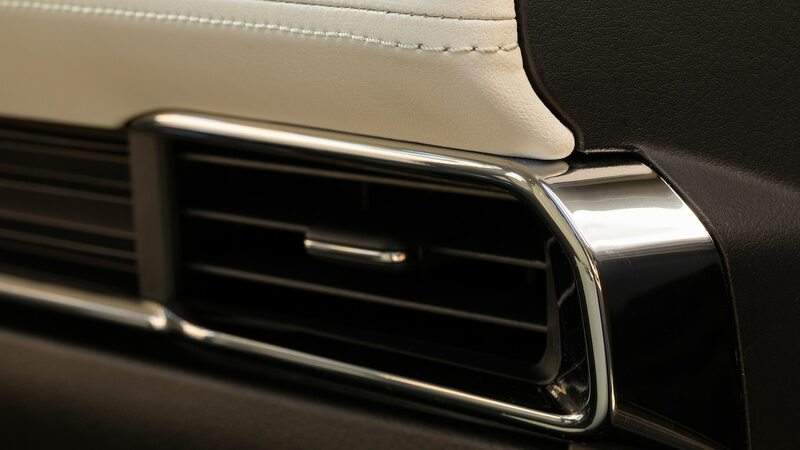 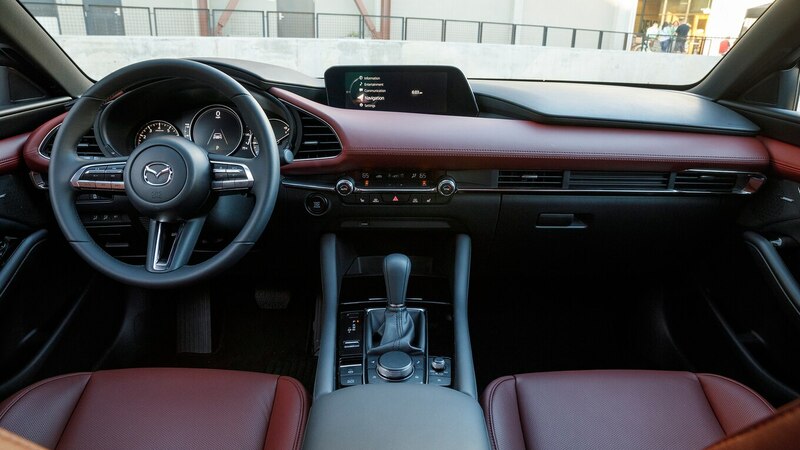 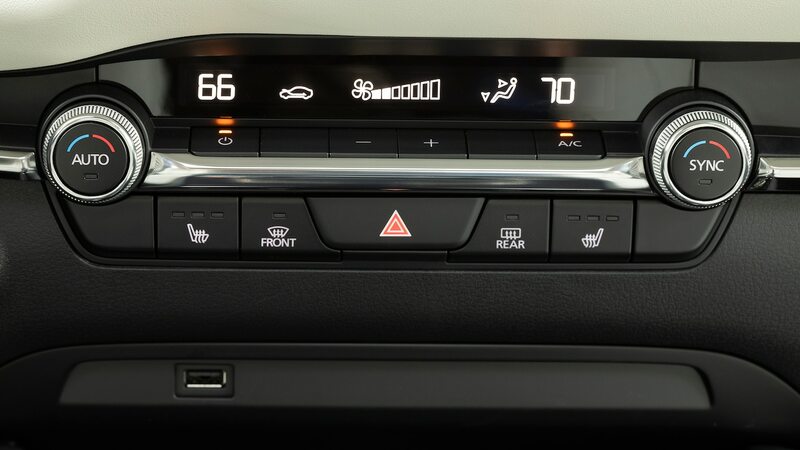 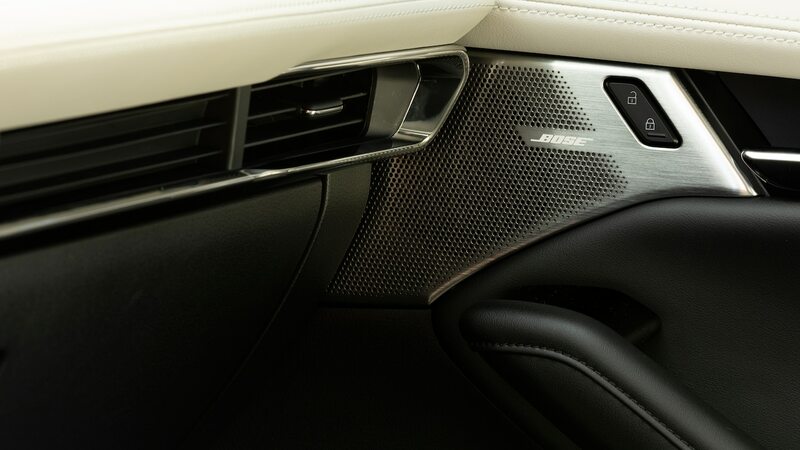 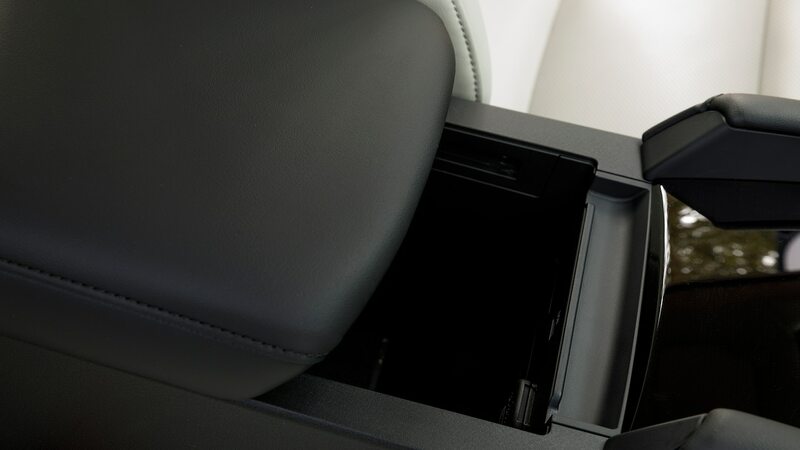 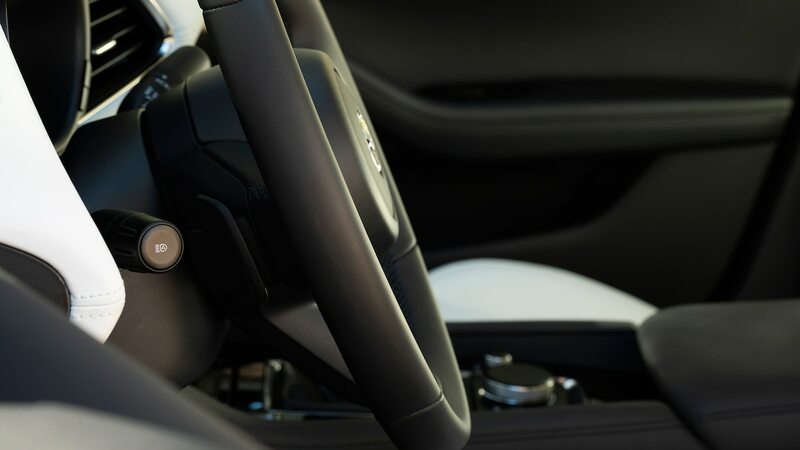 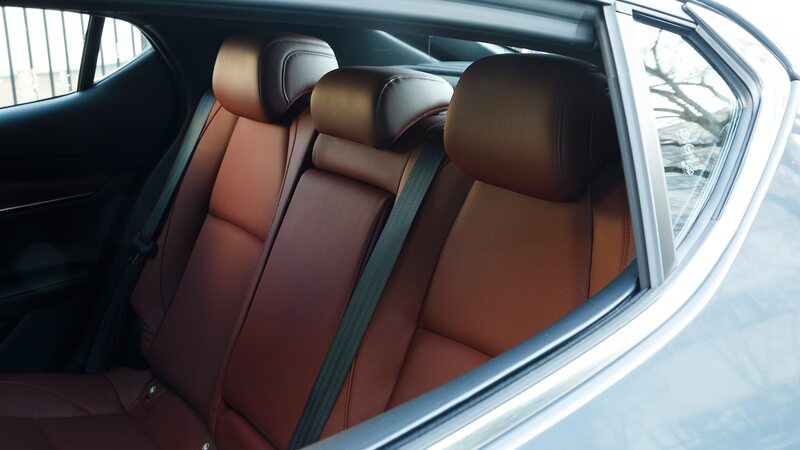 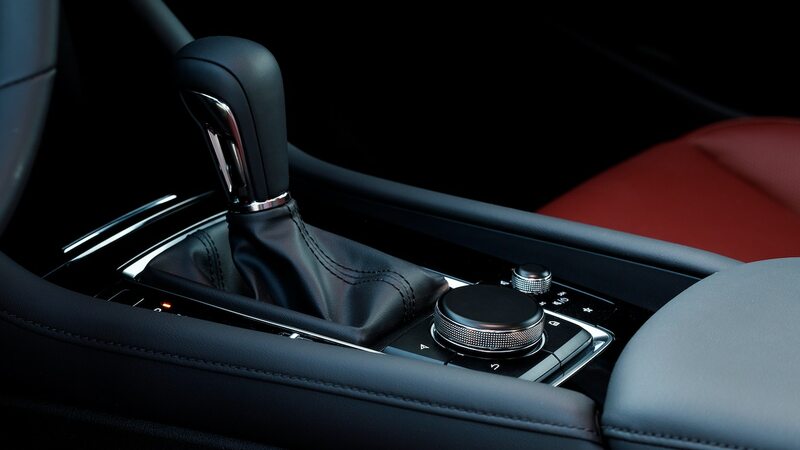 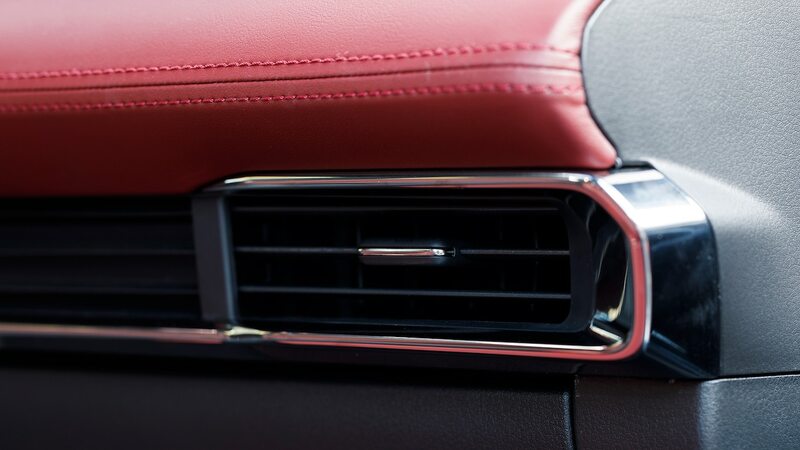 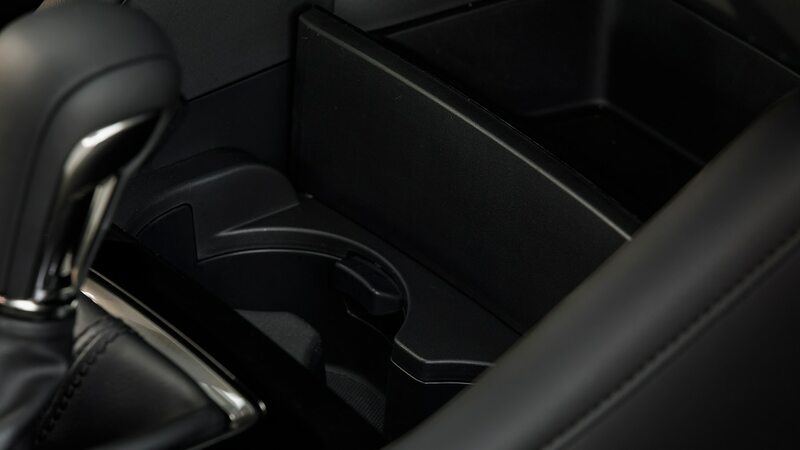 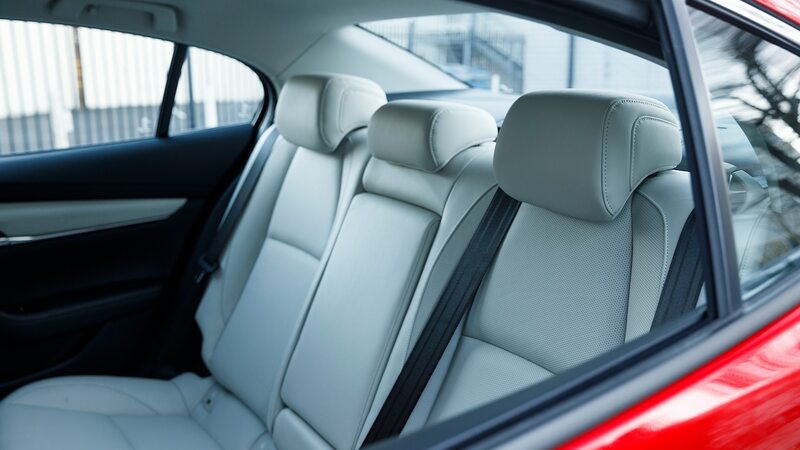 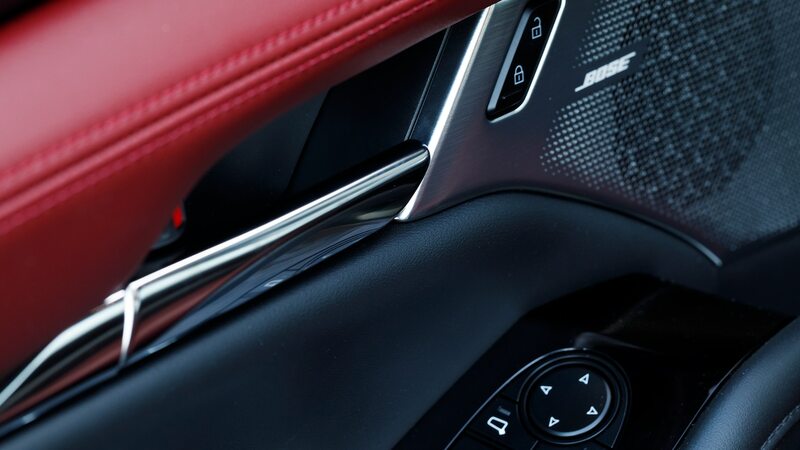 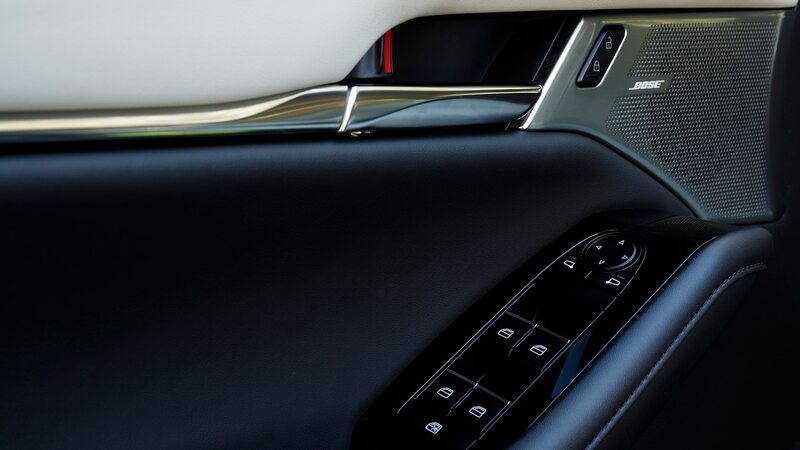 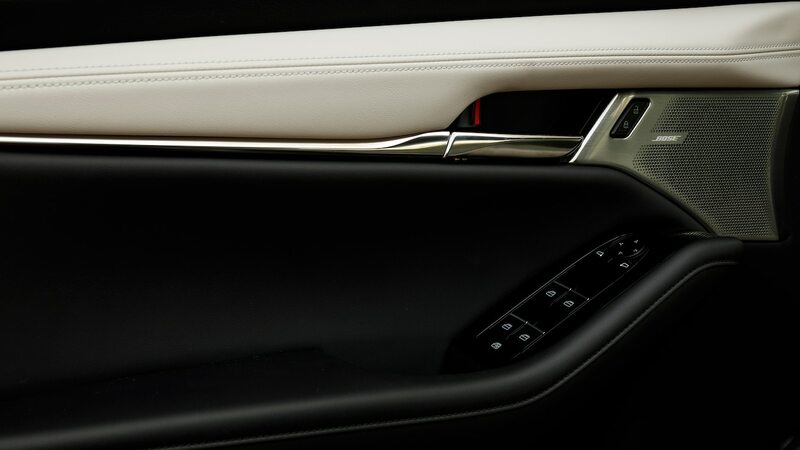 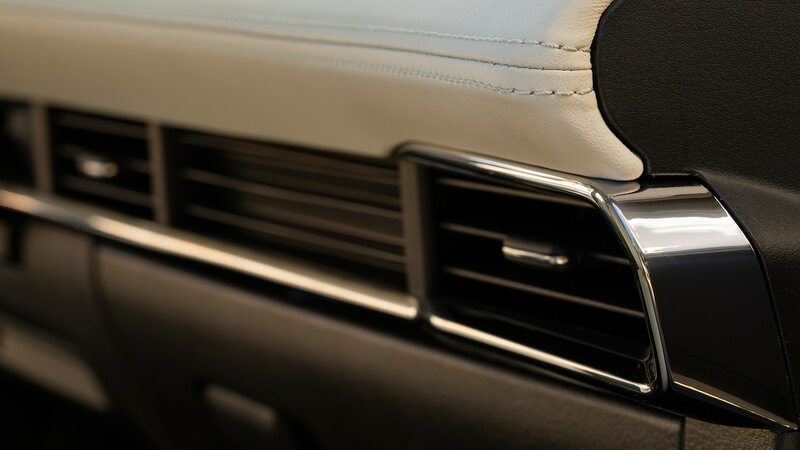 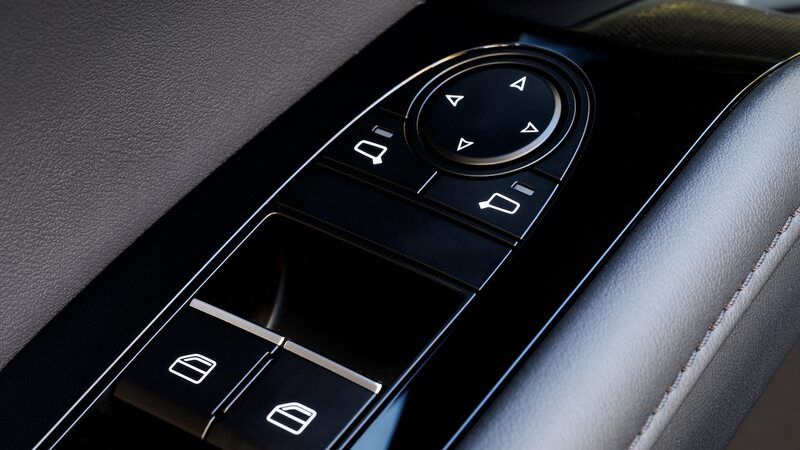 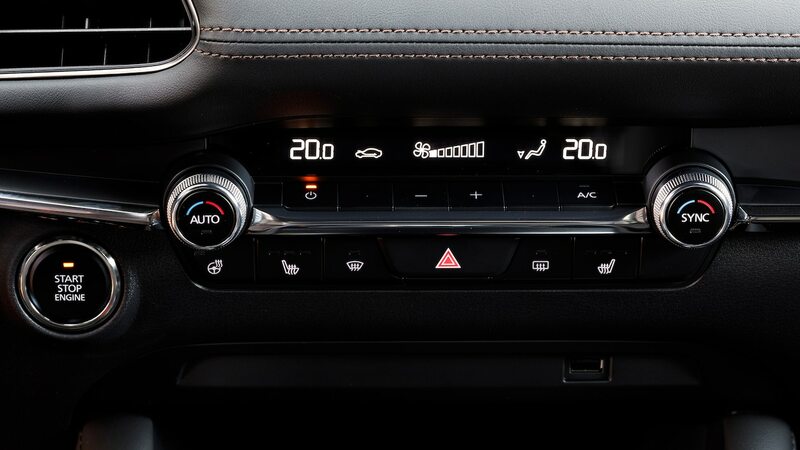 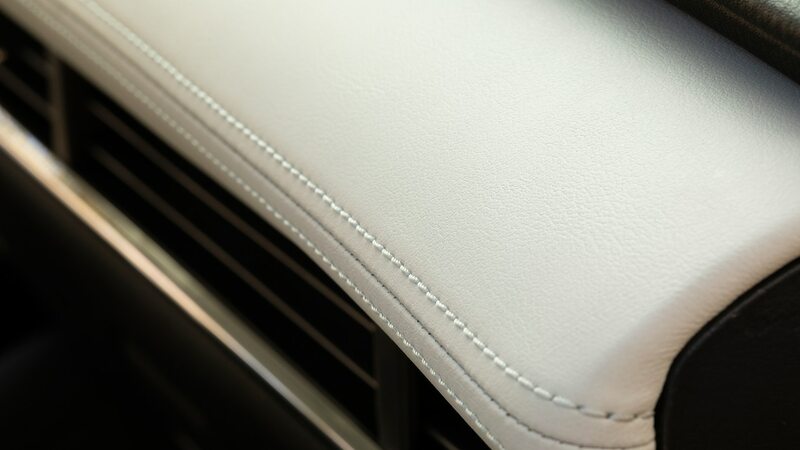 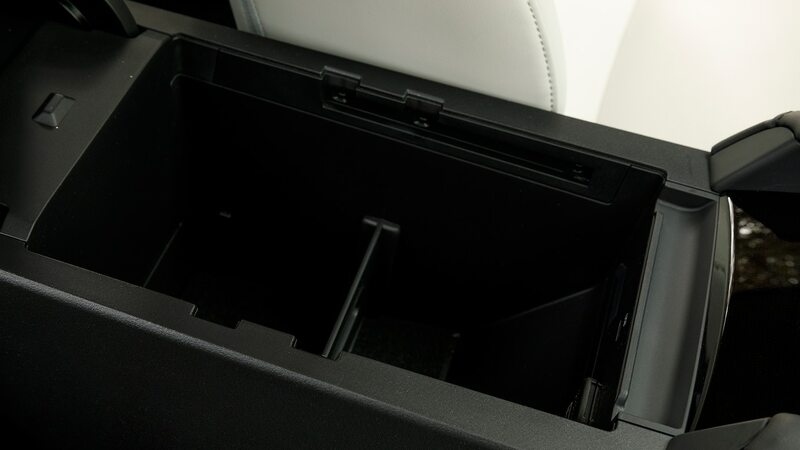 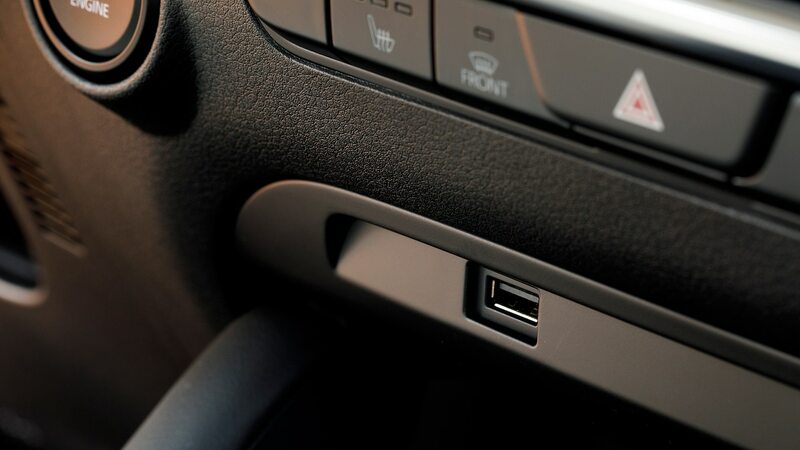 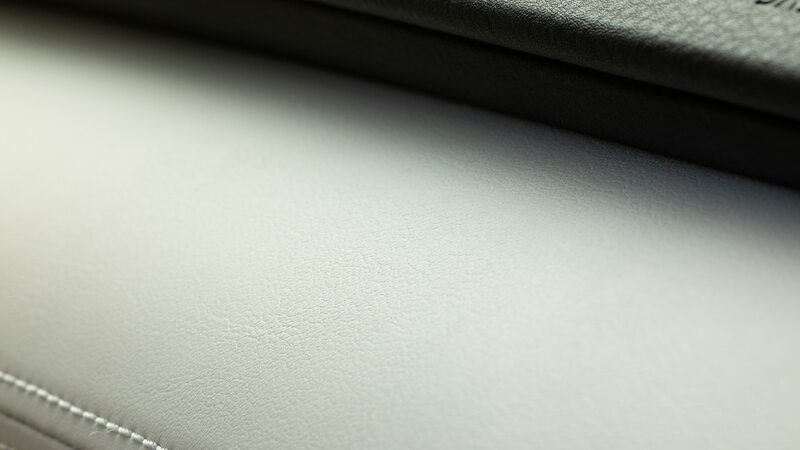 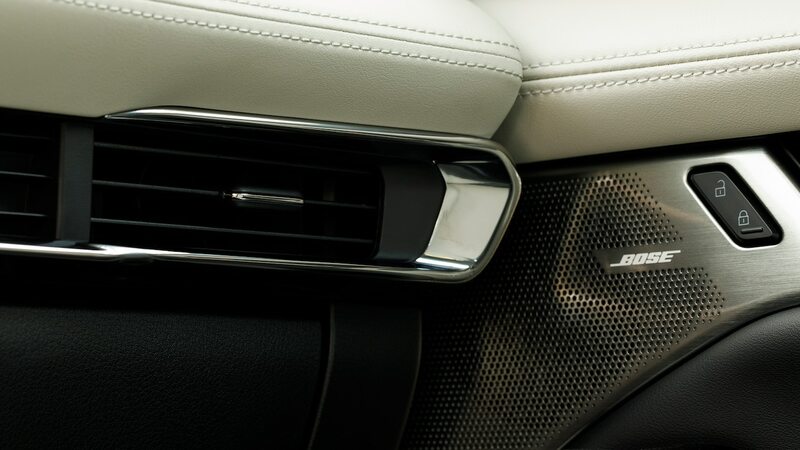 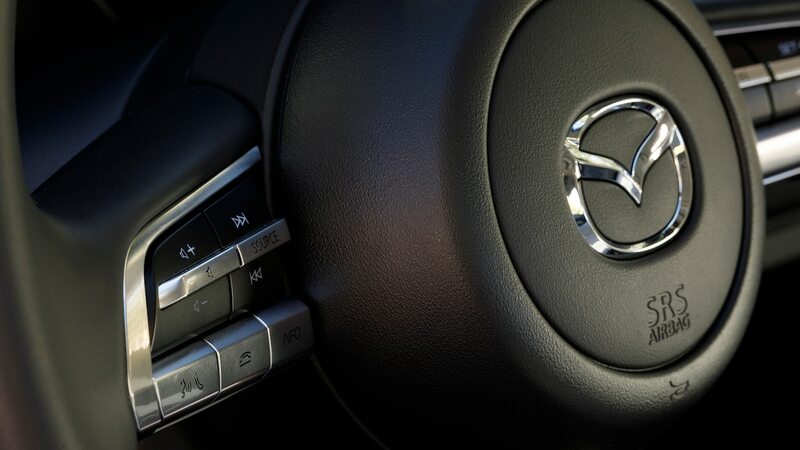 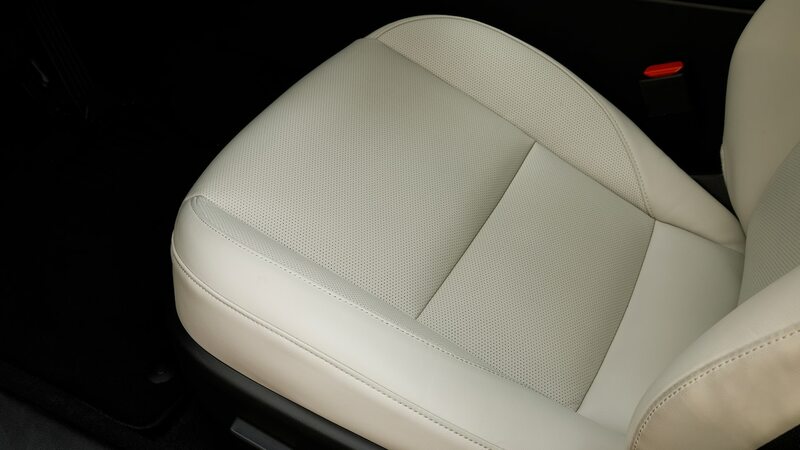 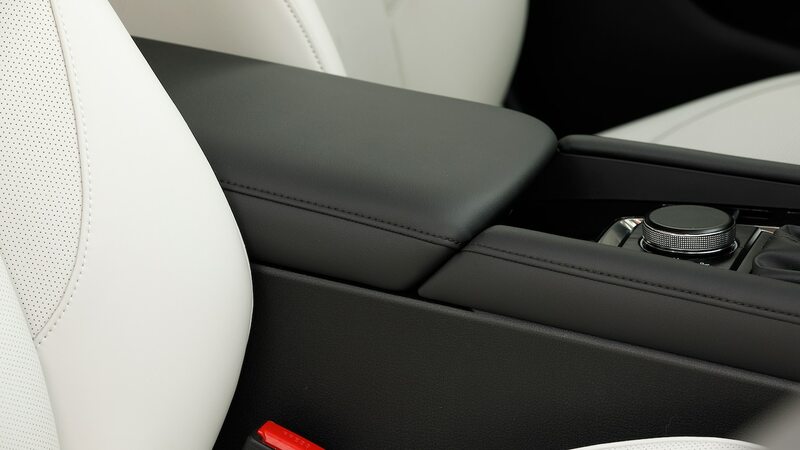 With GVC+ disabled, you immediately notice you’re steering more to keep the car from getting unwieldy. 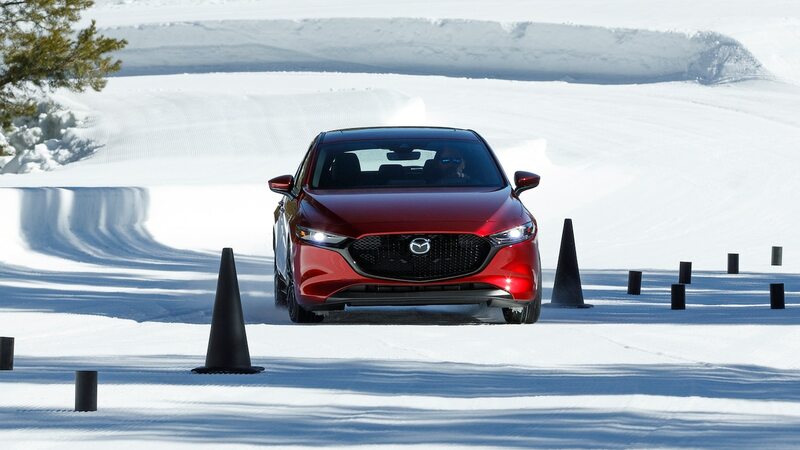 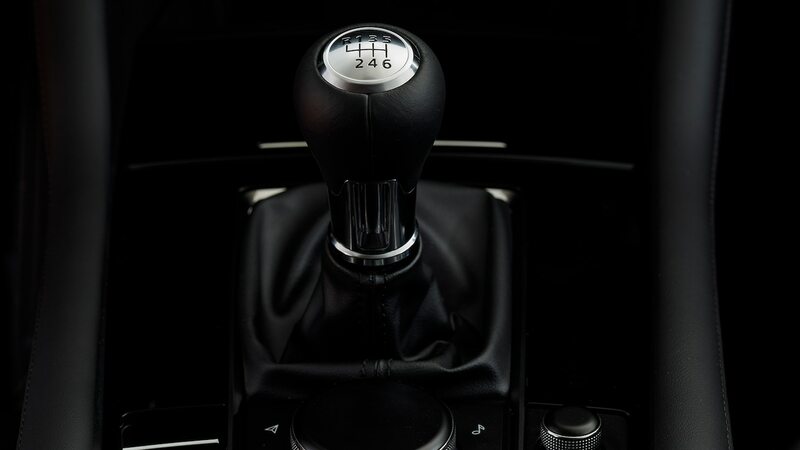 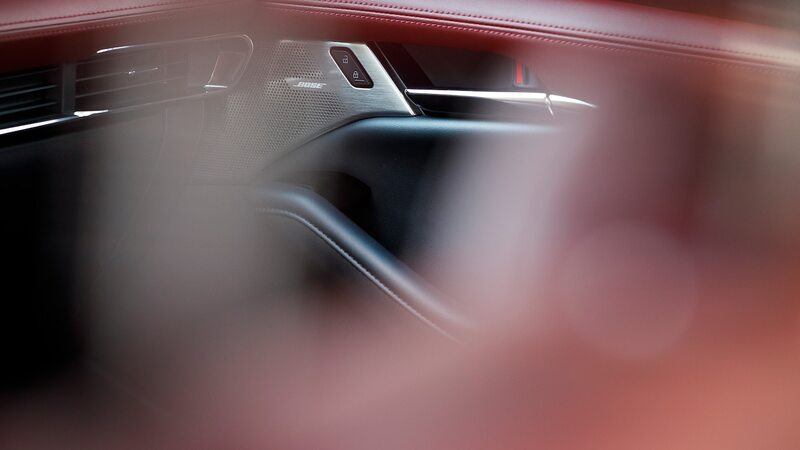 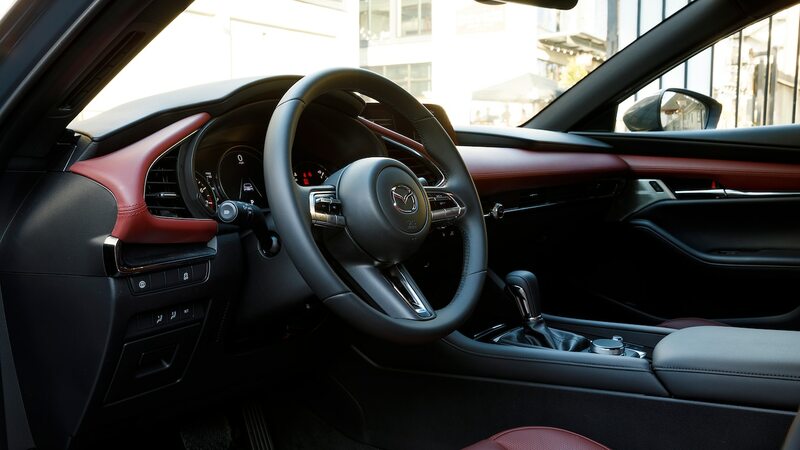 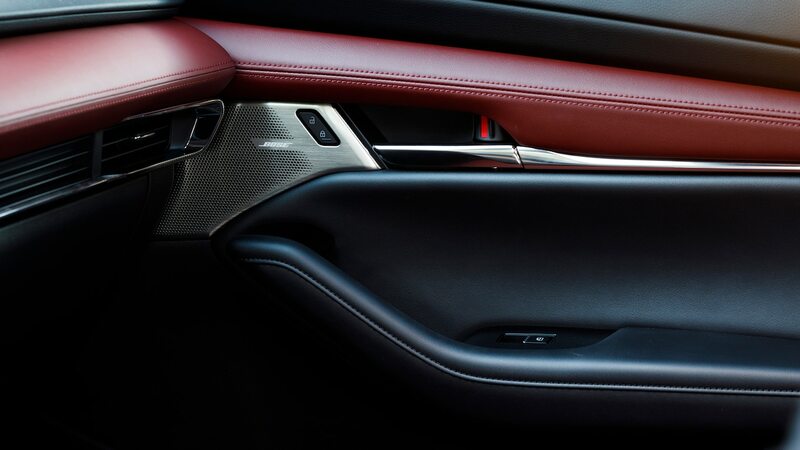 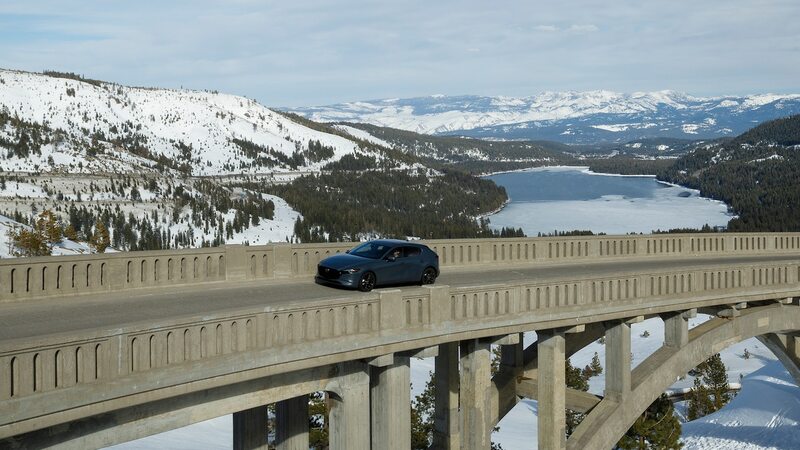 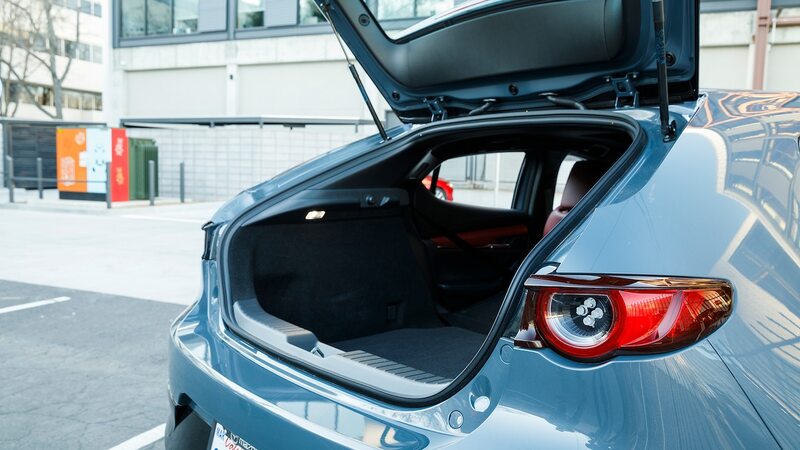 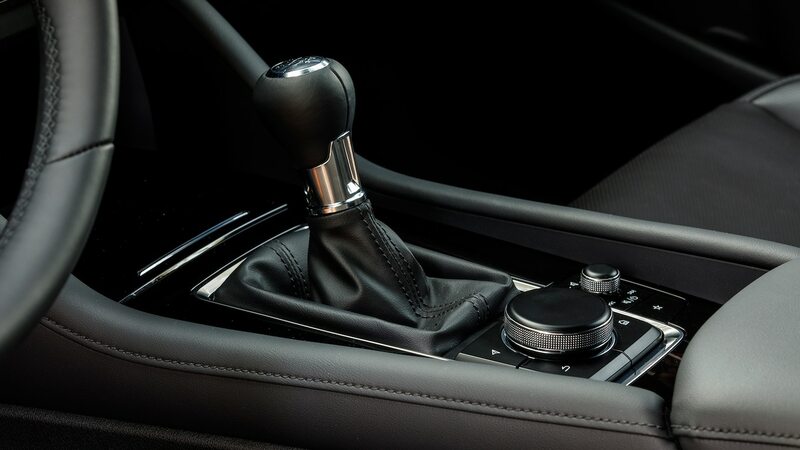 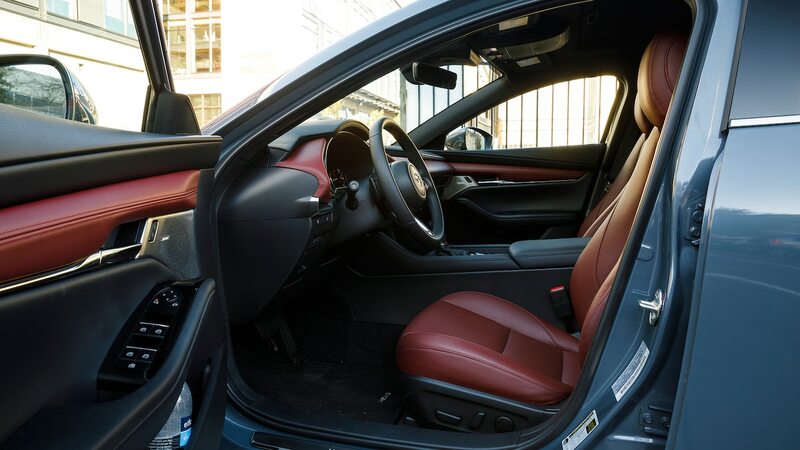 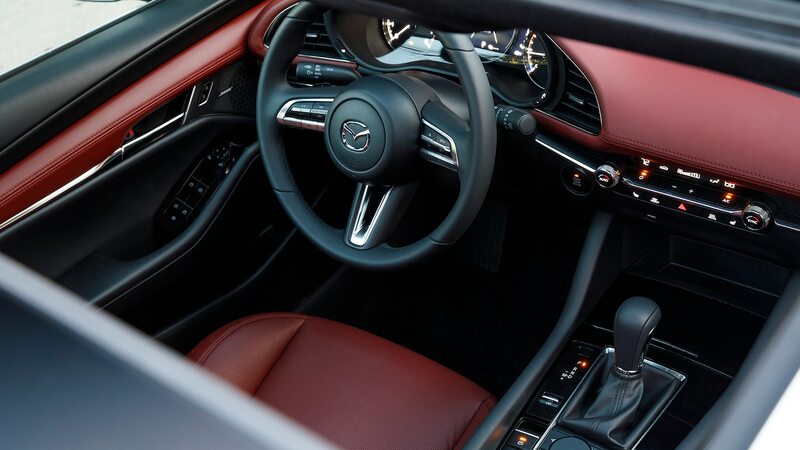 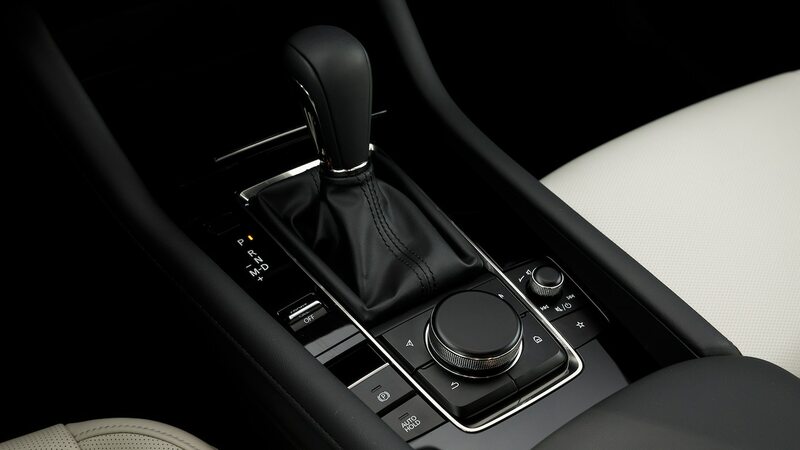 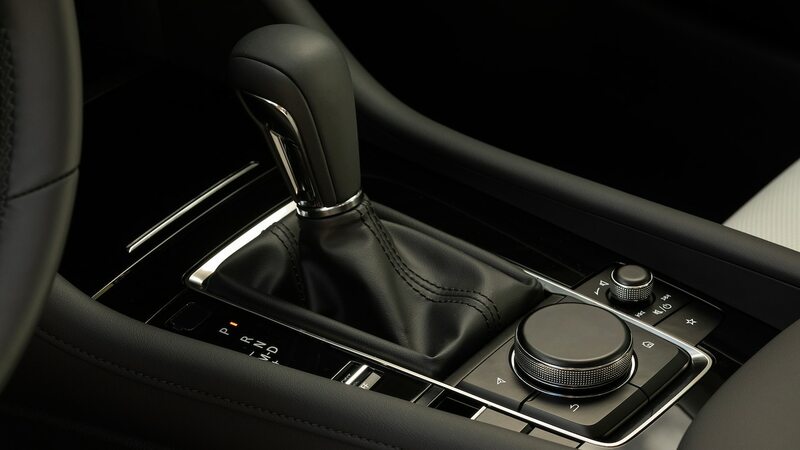 The lack of stability instantly became obvious on a slalom course where a 20-mph (32-km/h) lane change easily caused the car’s rear end to step out, forcing the driver to counter the skid with lots of steering input.